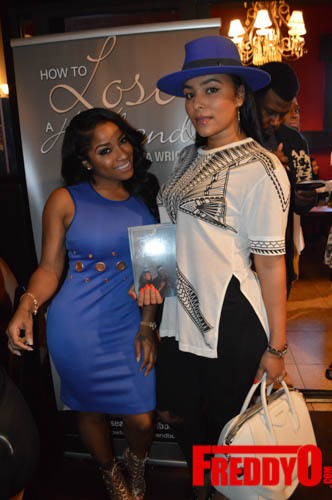 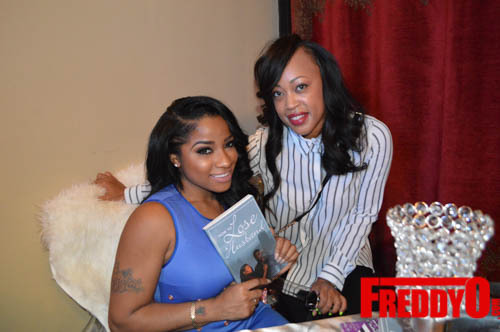 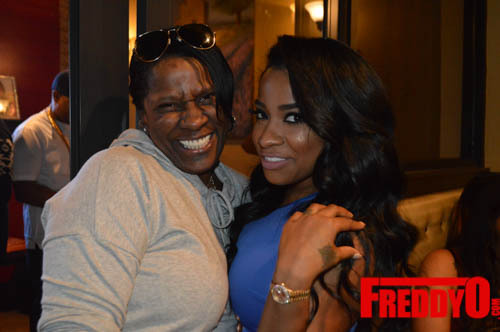 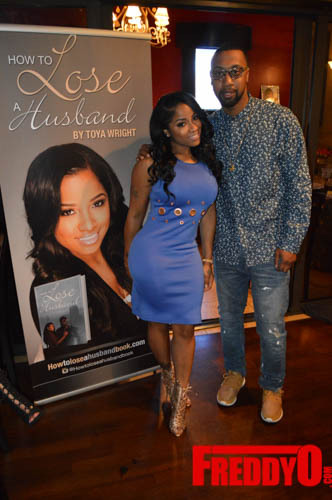 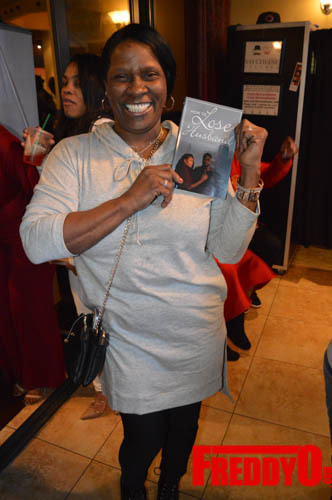 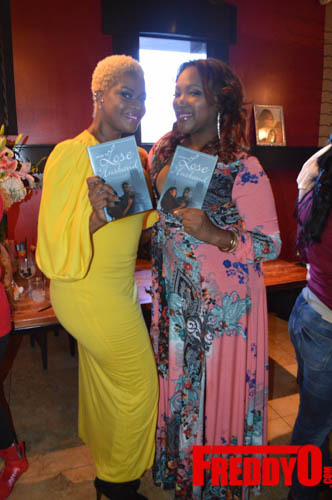 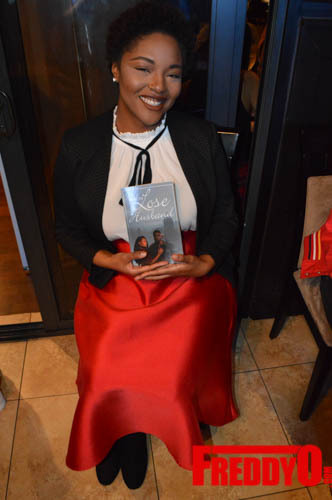 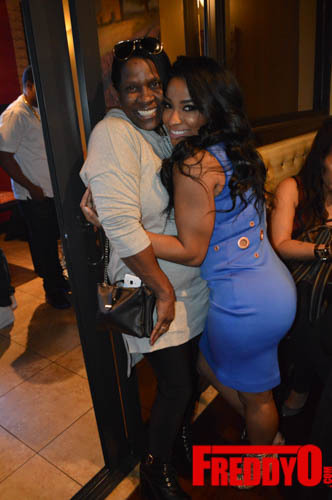 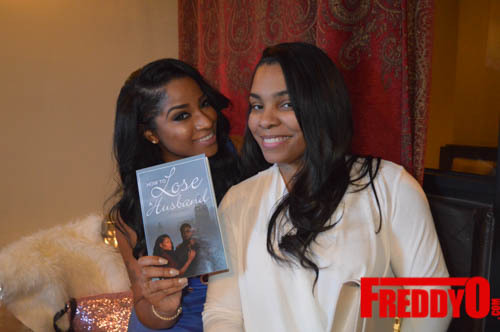 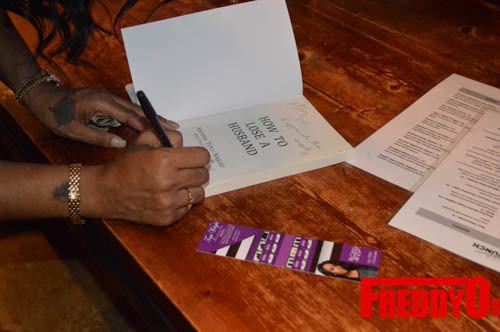 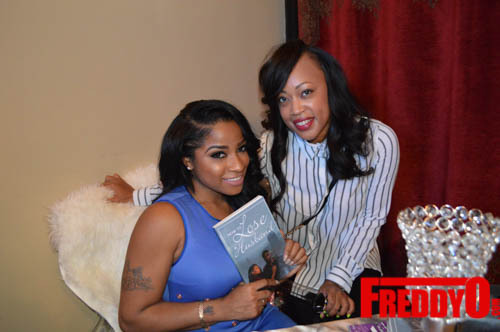 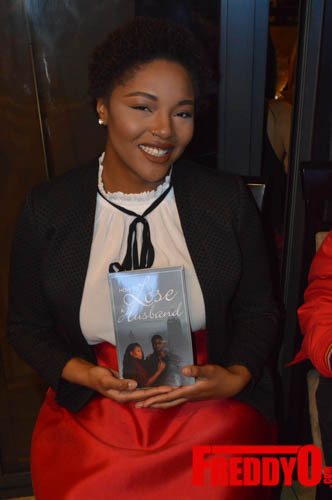 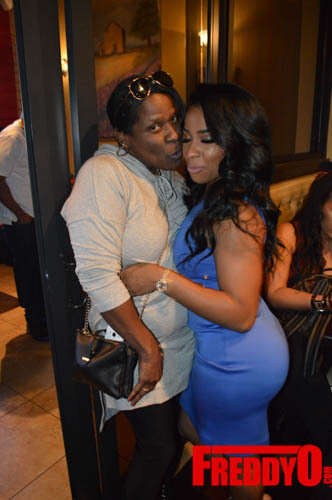 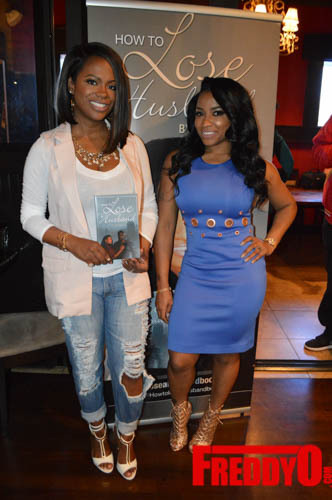 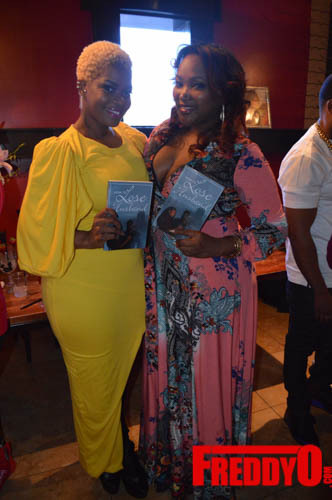 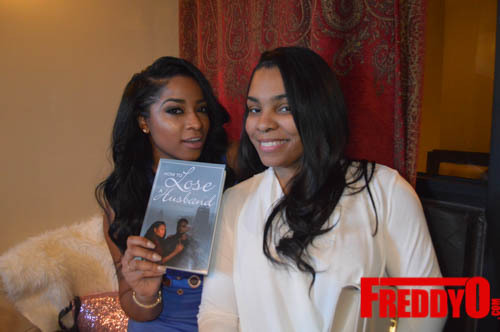 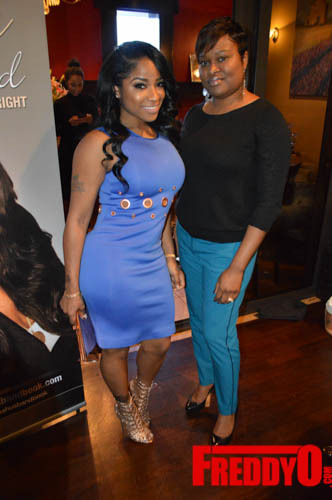 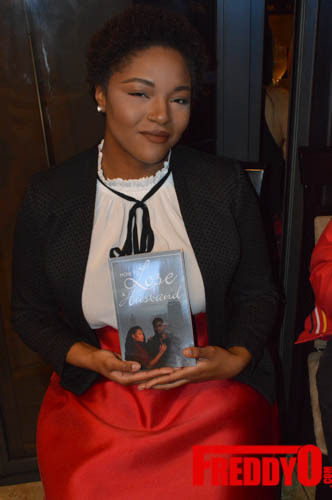 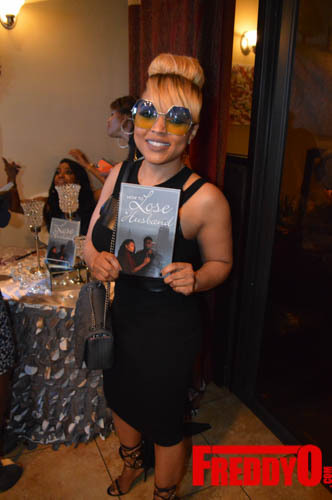 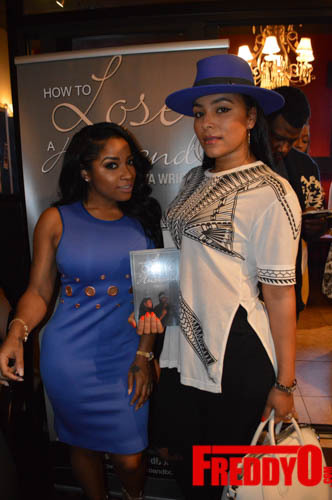 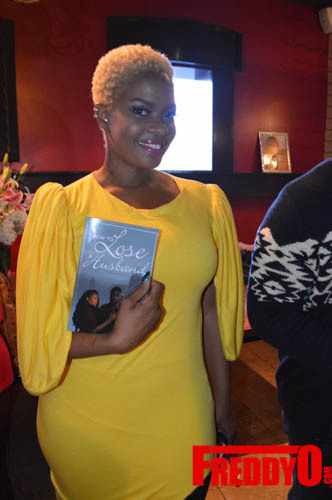 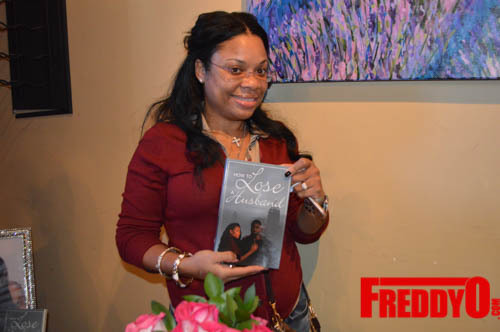 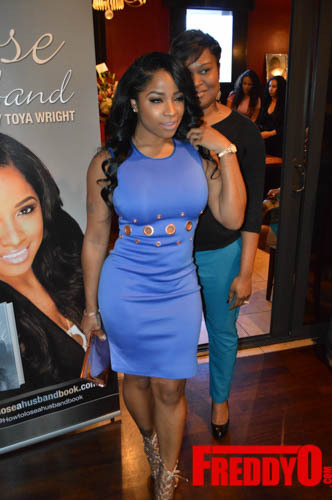 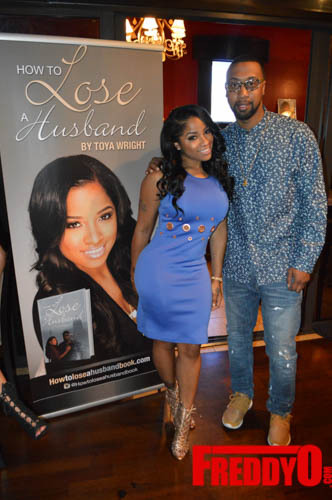 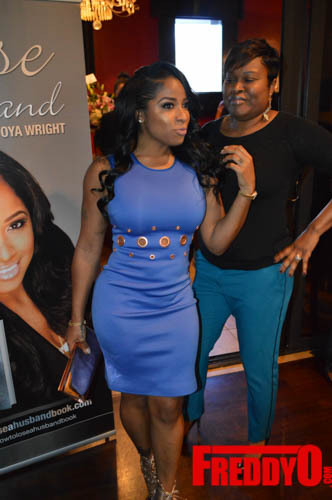 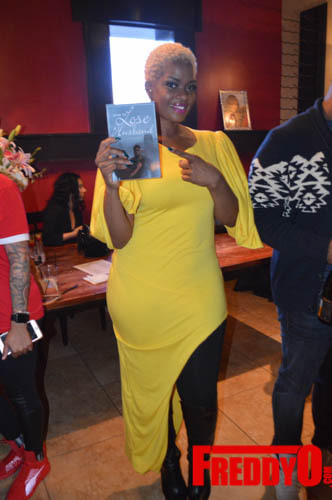 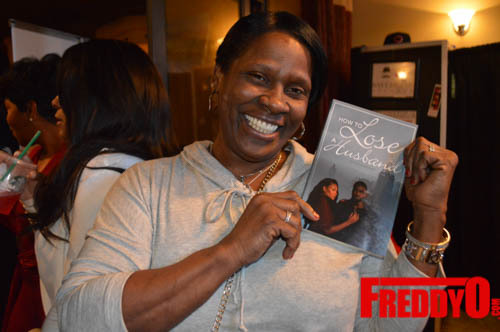 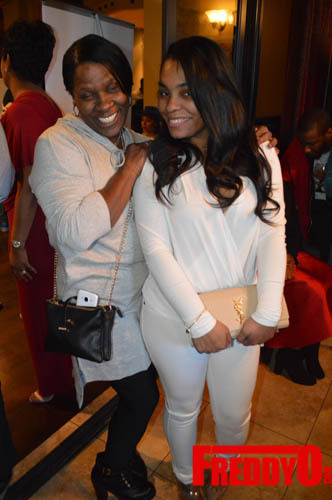 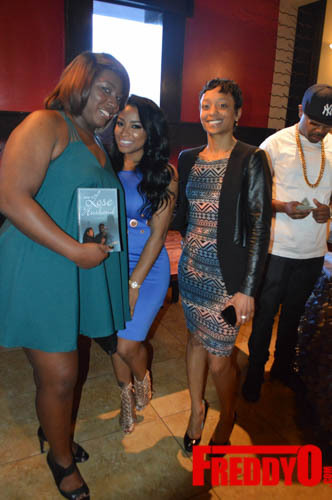 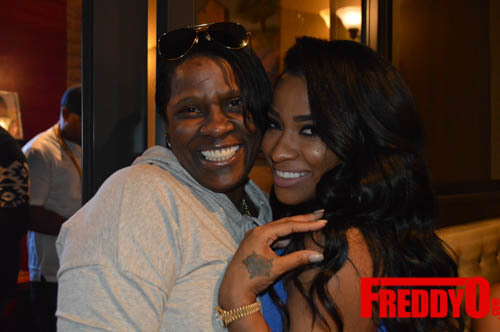 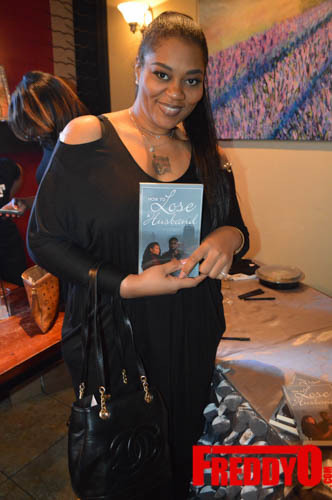 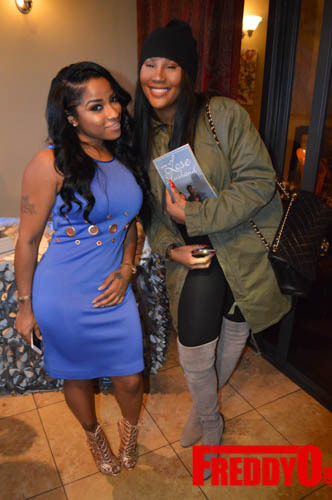 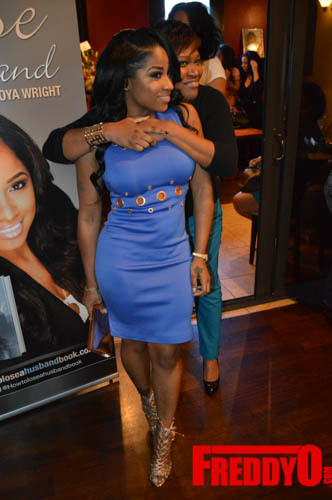 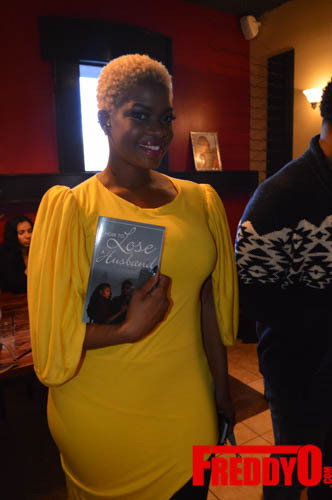 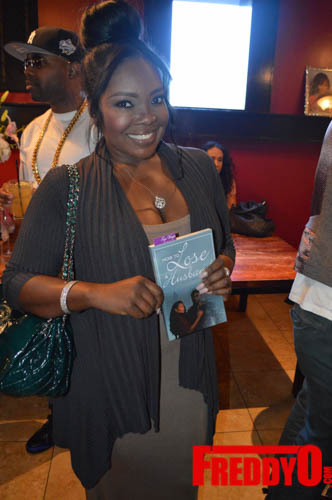 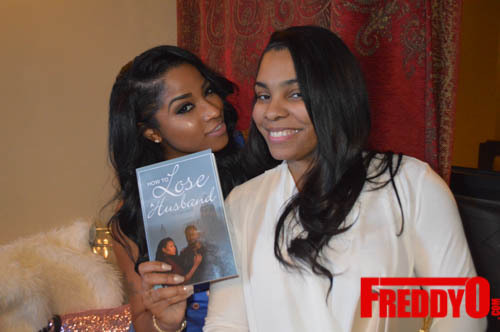 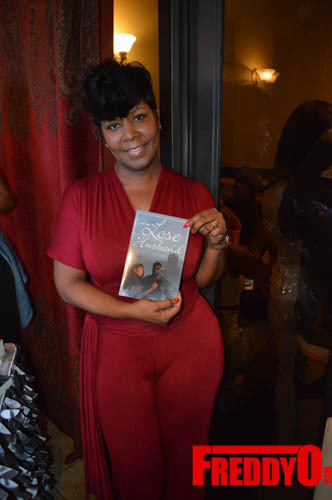 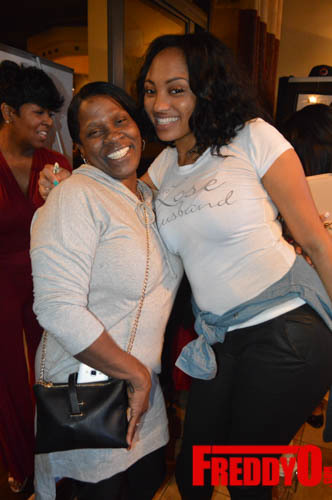 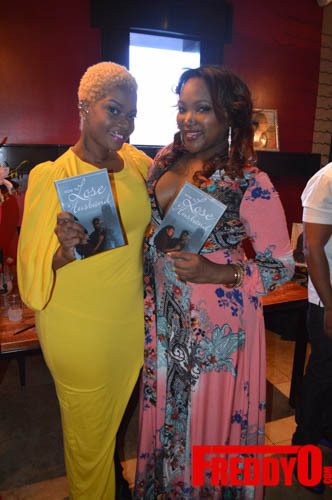 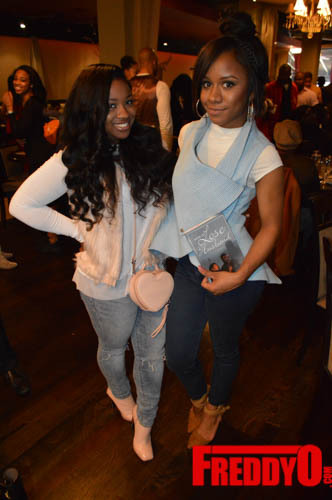 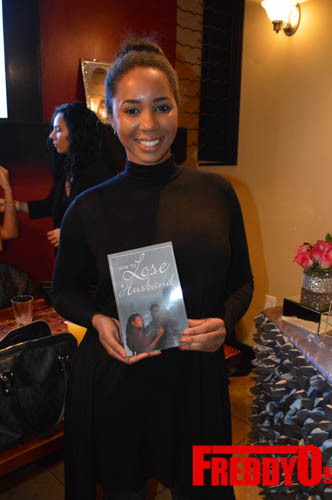 The lovely Toya Wright hosted an epic book signing party for her new novel “How to Lose a Husband” at Atlanta’s Euro Hookah Lounge in the heart of the exclusive Buckhead community. 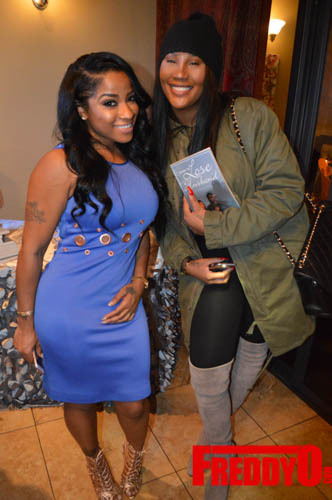 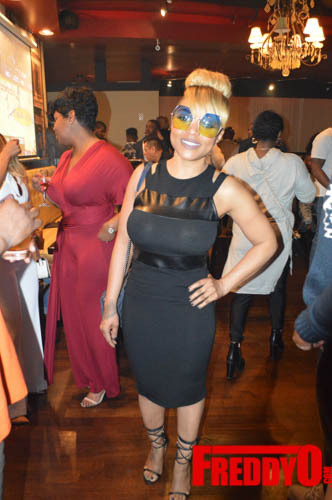 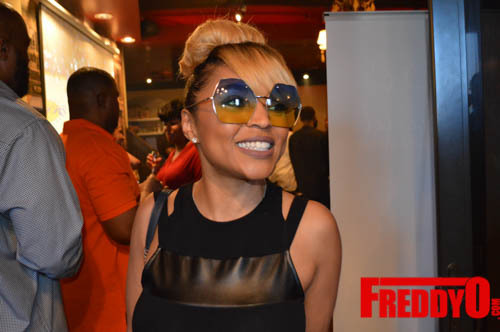 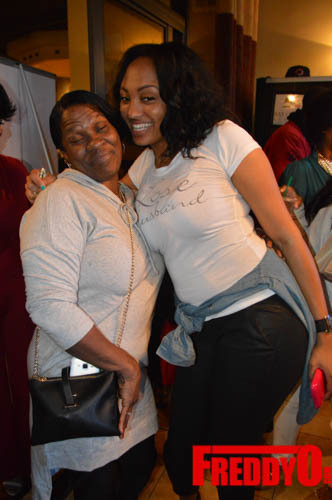 Atlanta came out to show their love and support of Toya’s latest creation and she was surrounded by fans, family, and friends. 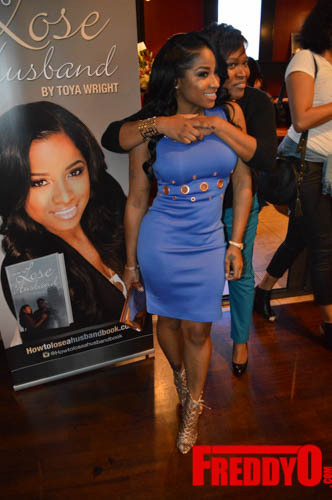 Toya is an example of a young lady taking her talents and using them to build the life she wants and inspiring others to do the same! 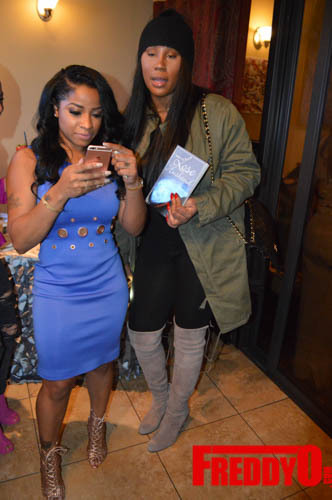 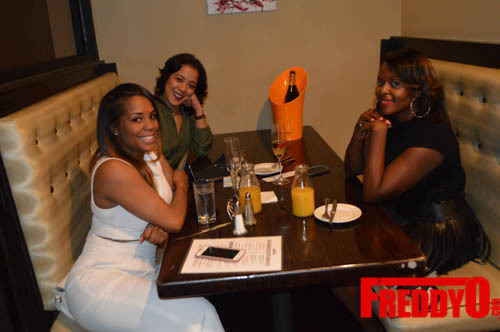 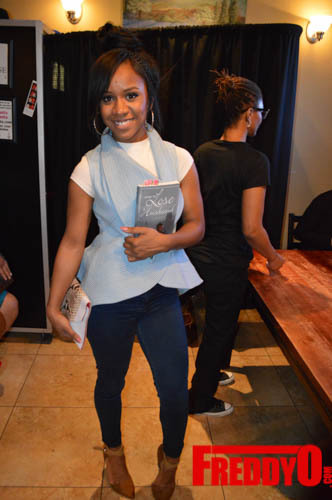 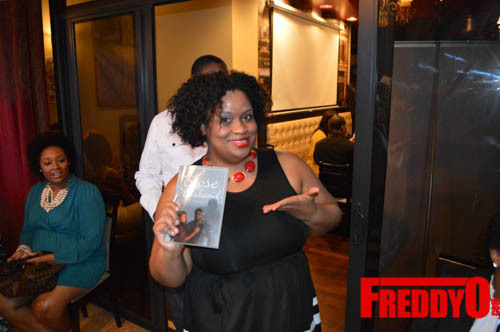 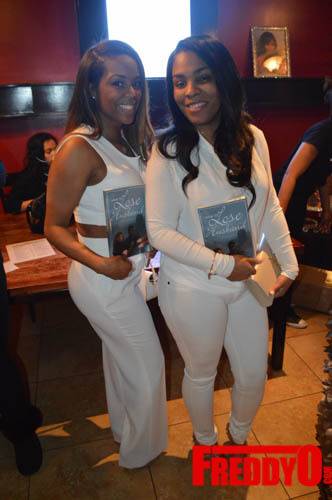 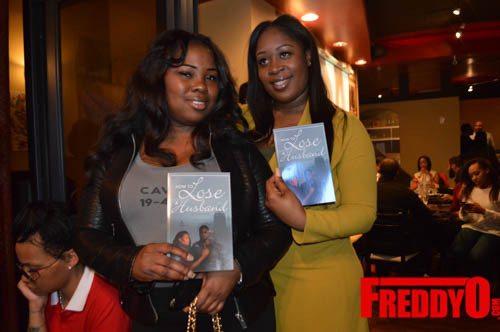 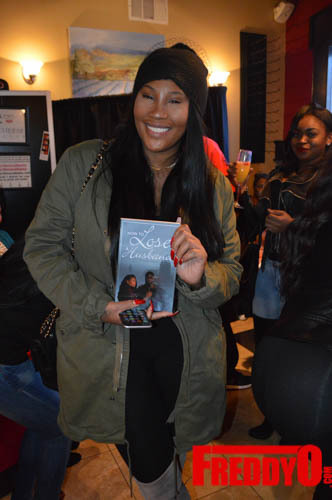 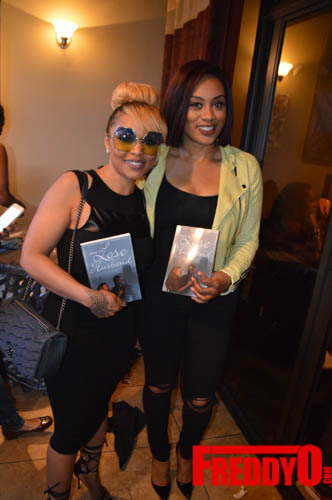 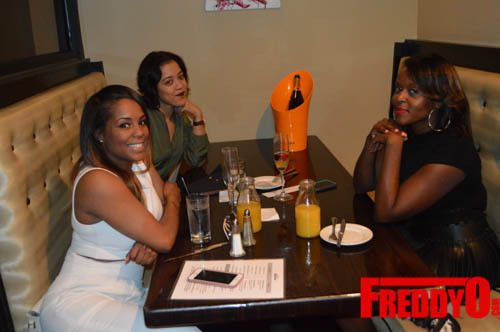 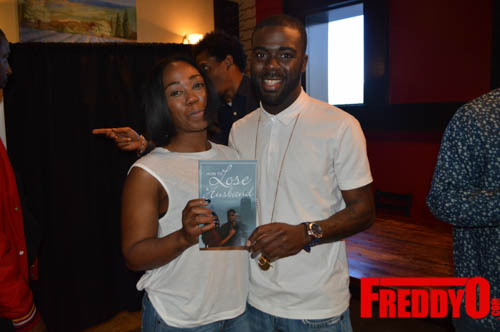 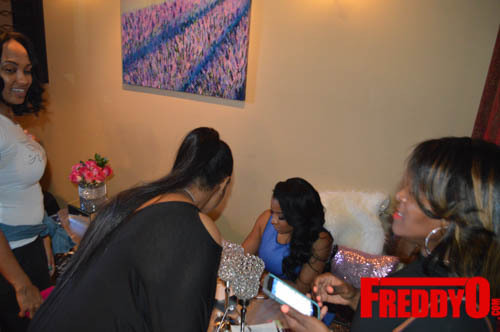 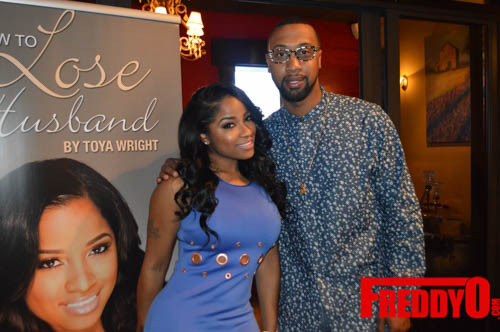 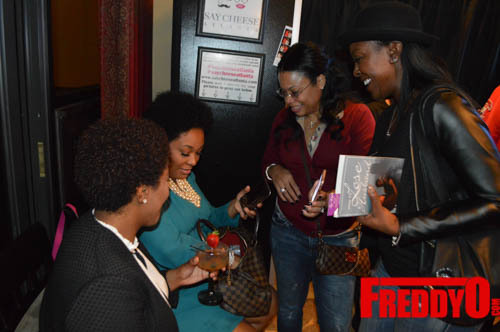 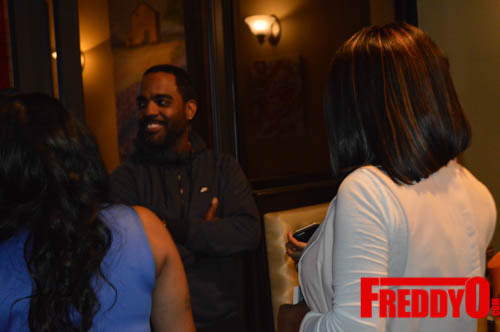 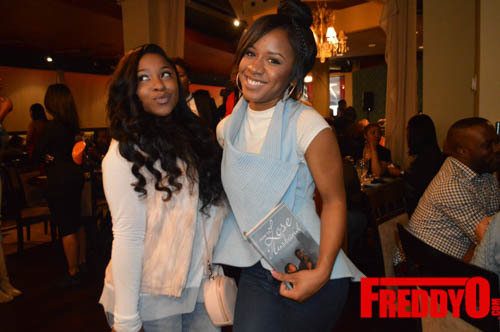 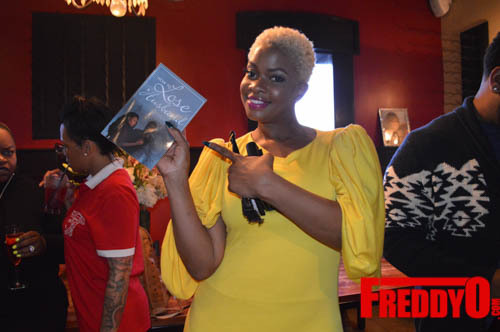 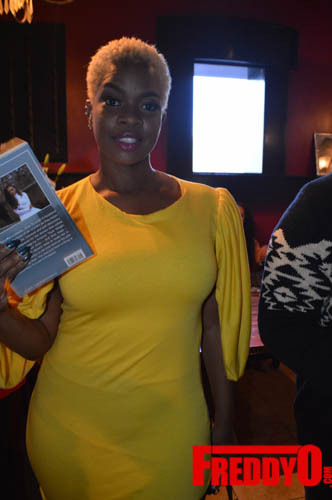 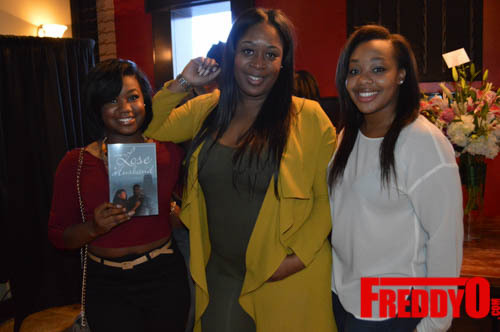 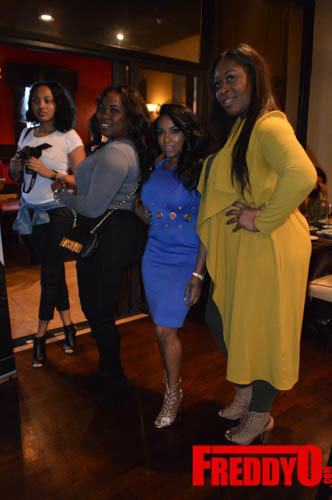 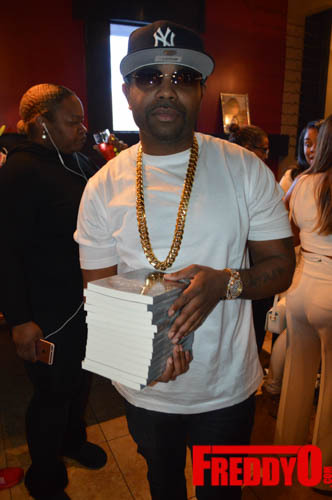 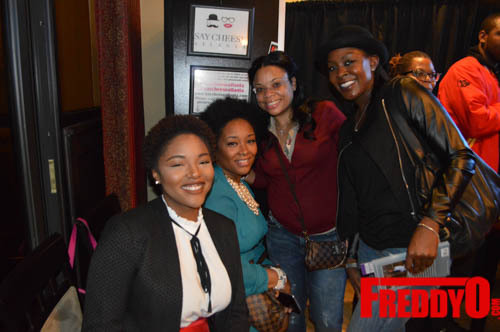 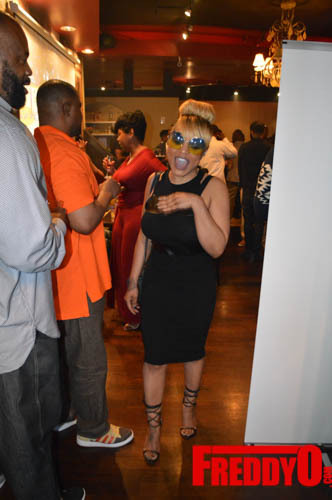 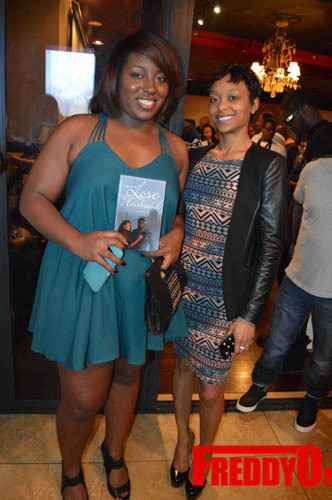 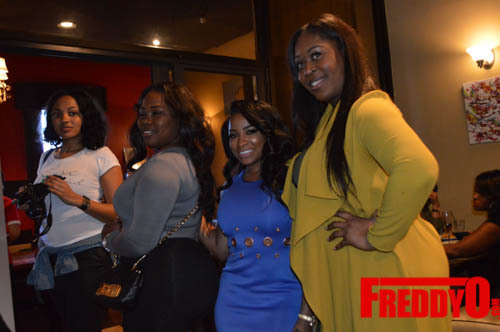 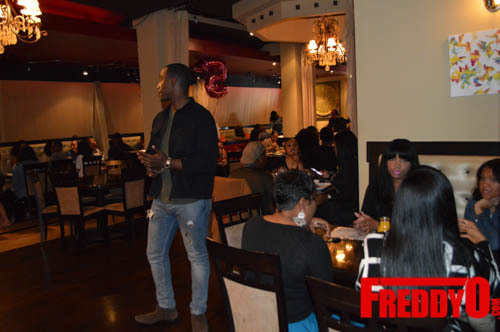 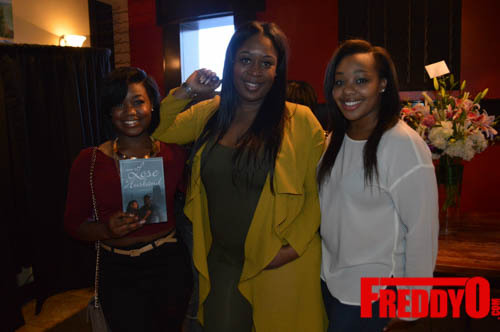 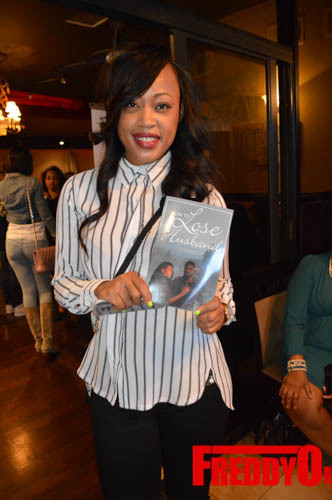 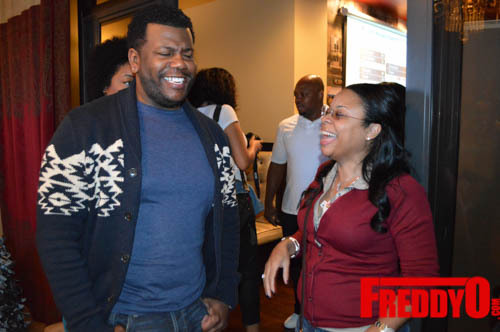 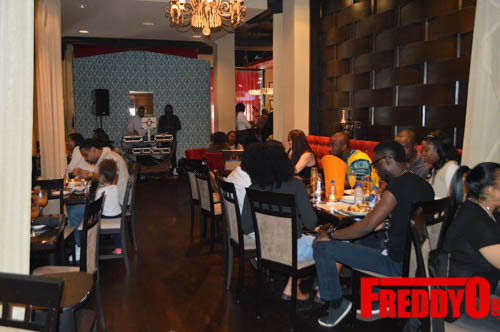 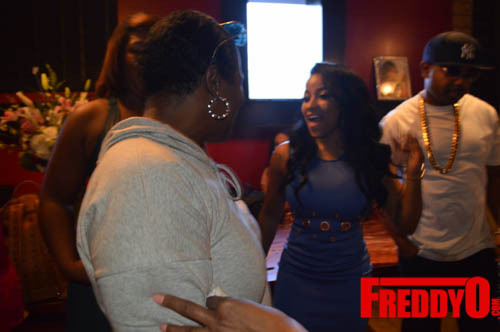 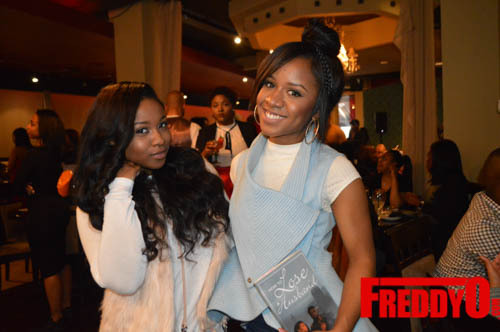 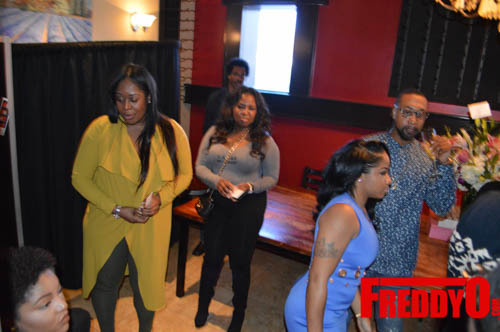 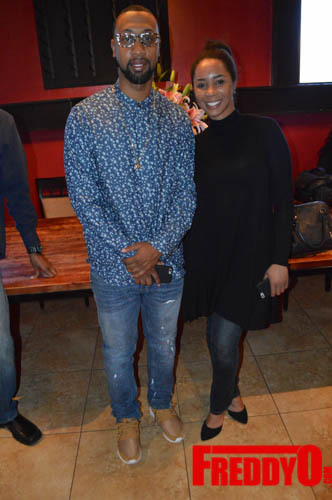 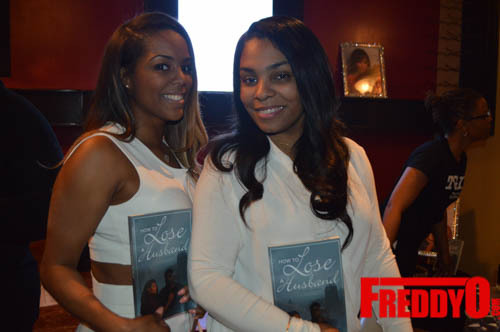 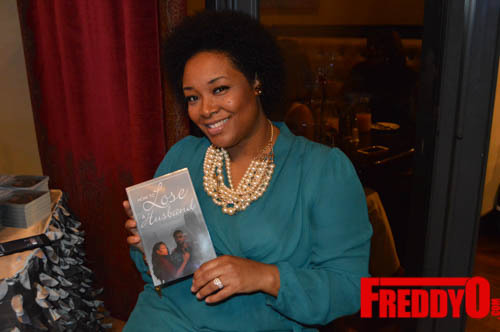 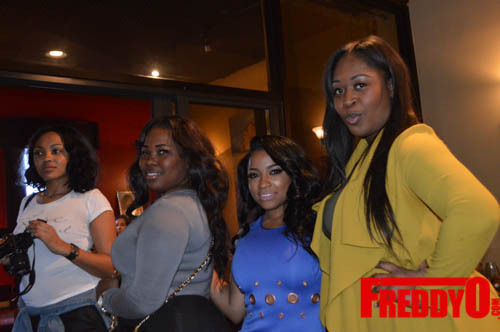 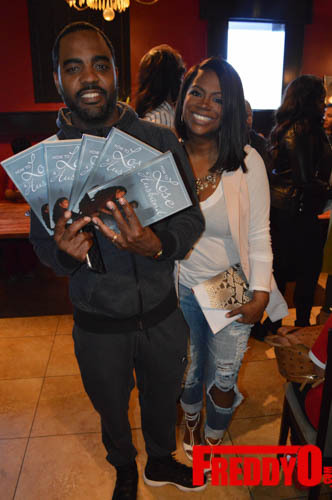 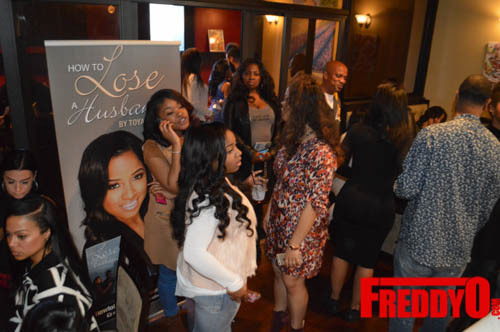 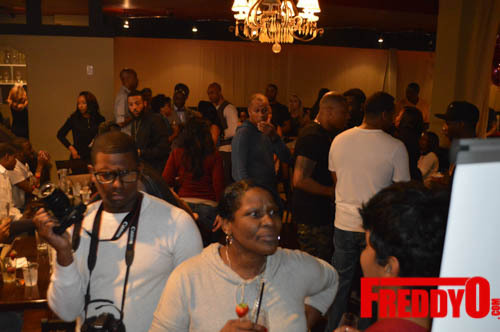 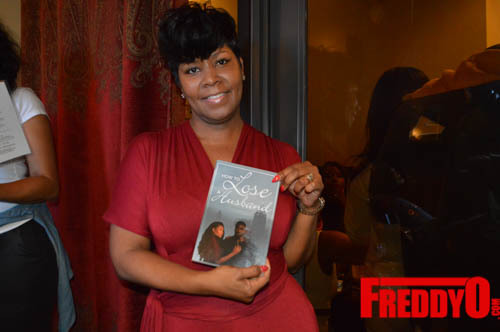 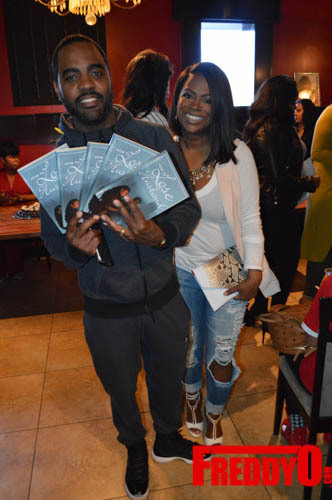 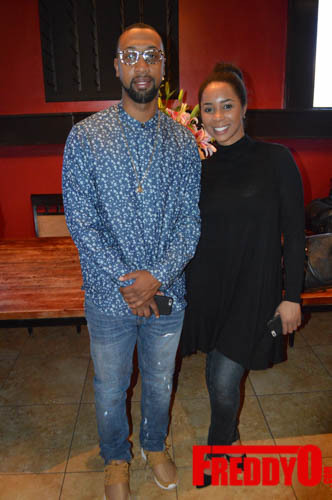 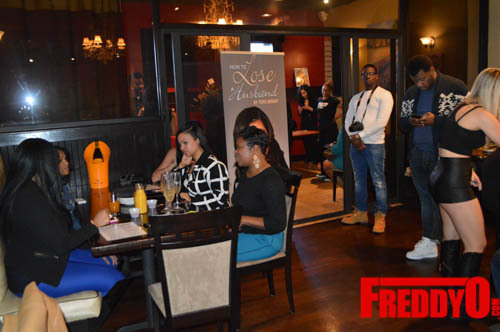 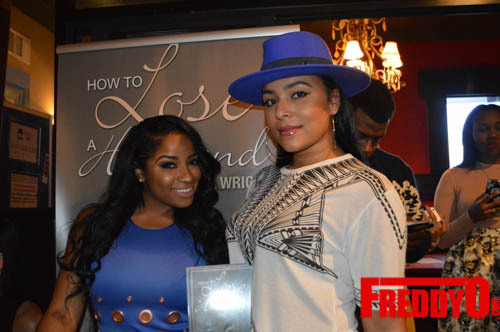 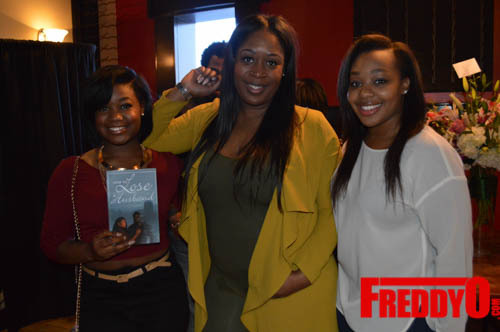 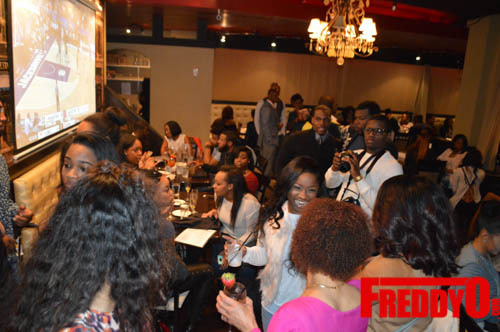 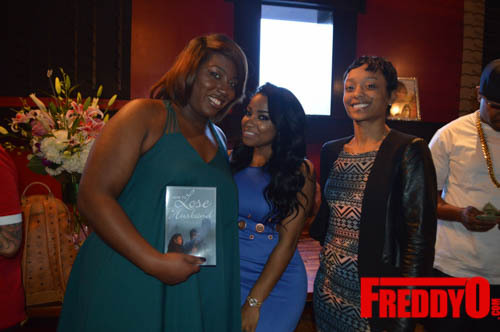 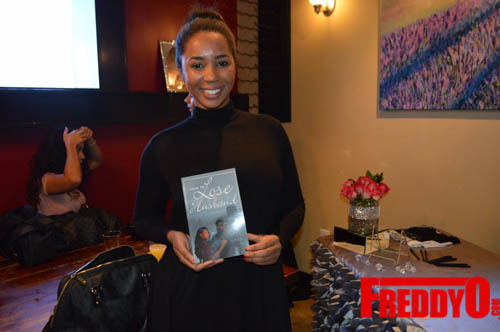 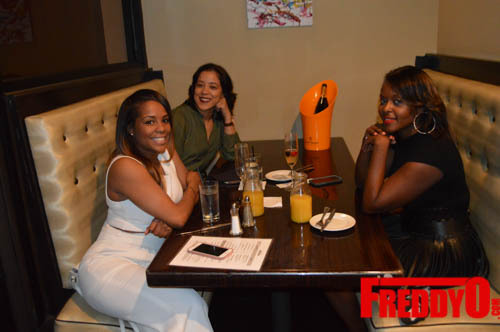 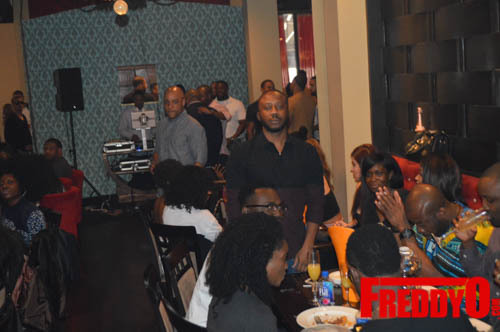 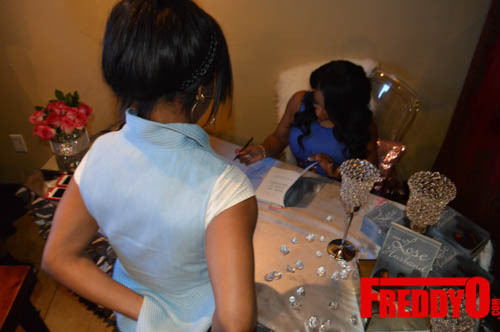 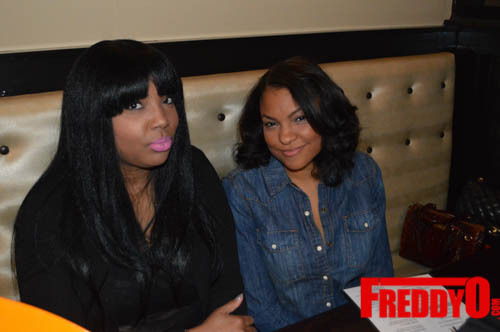 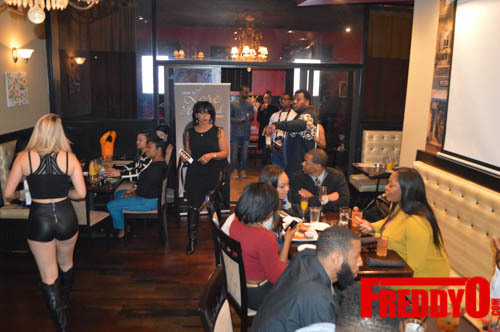 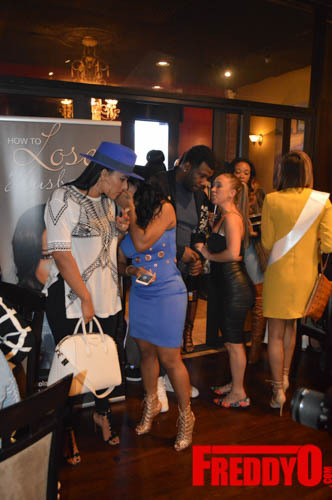 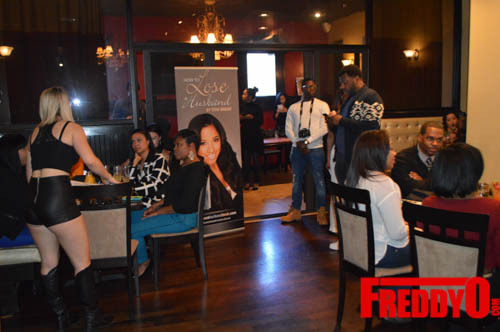 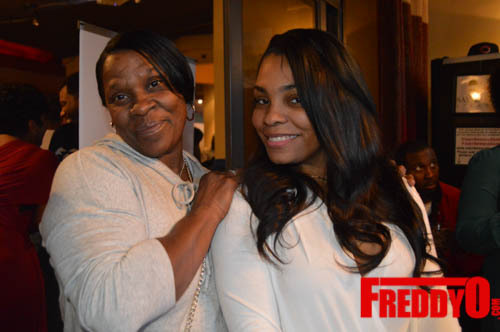 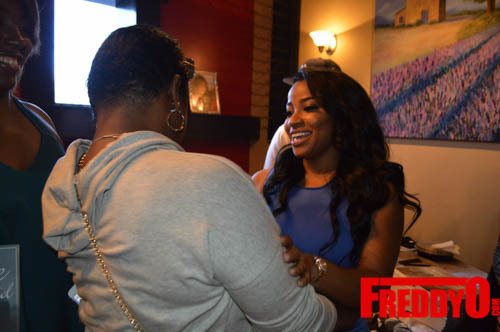 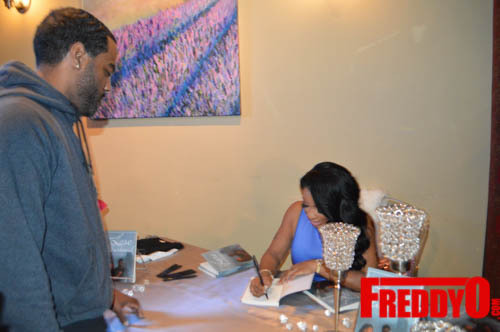 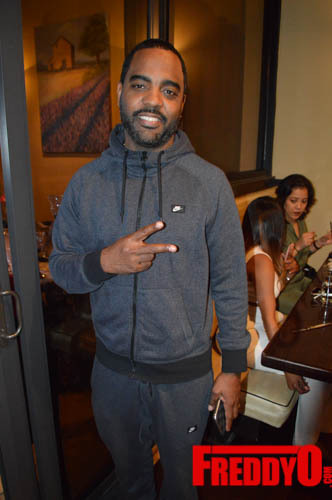 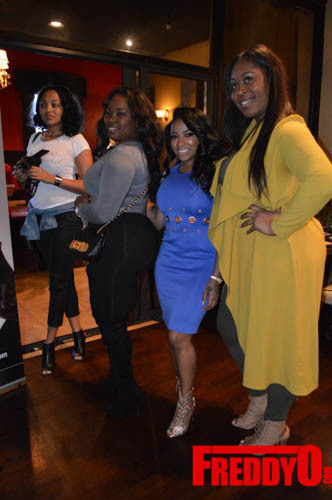 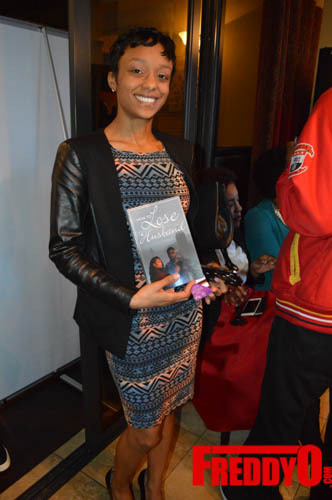 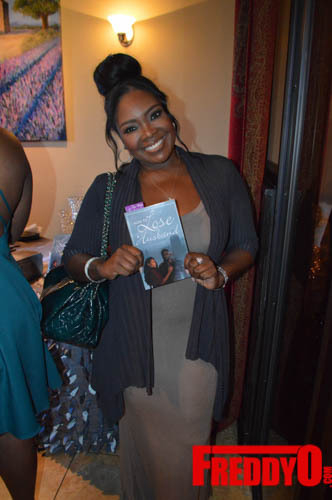 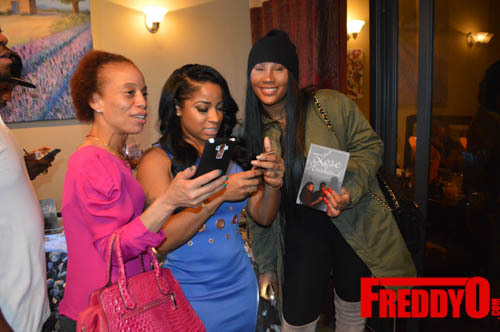 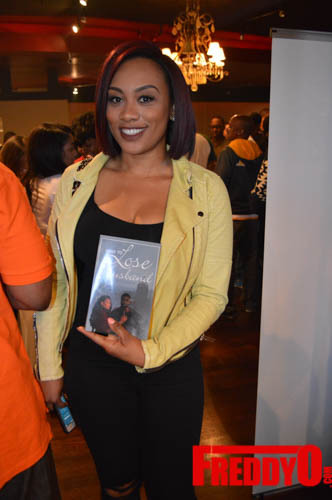 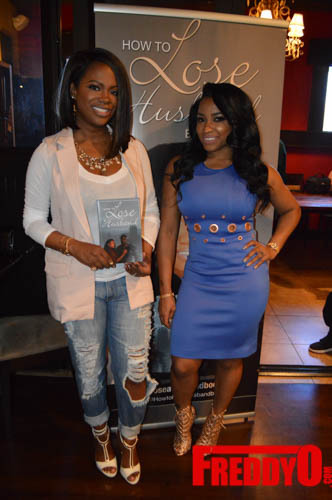 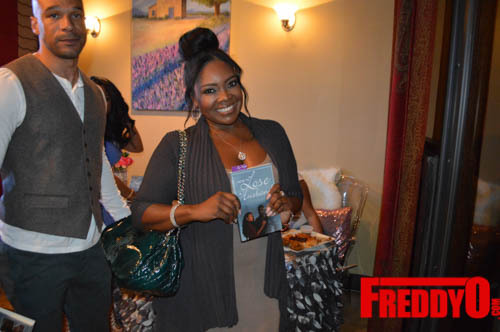 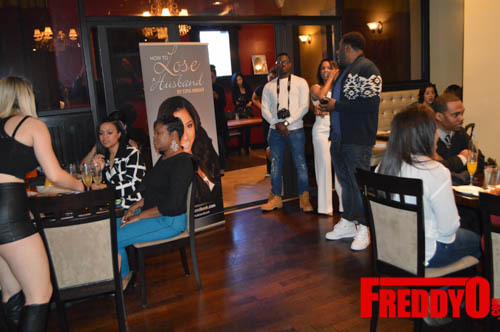 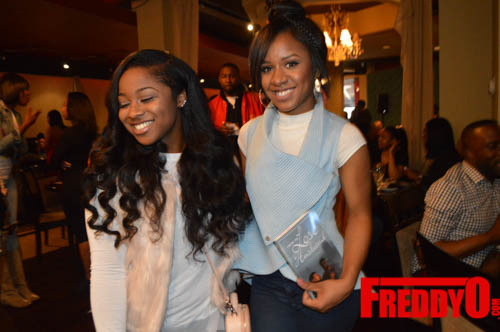 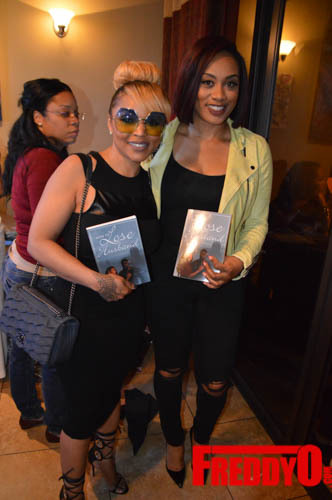 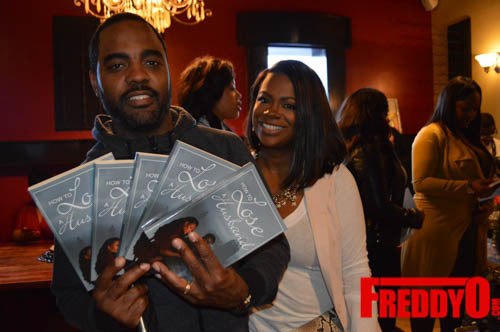 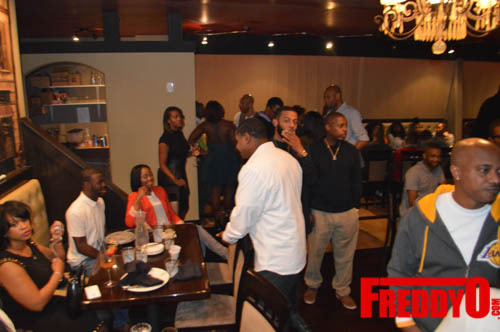 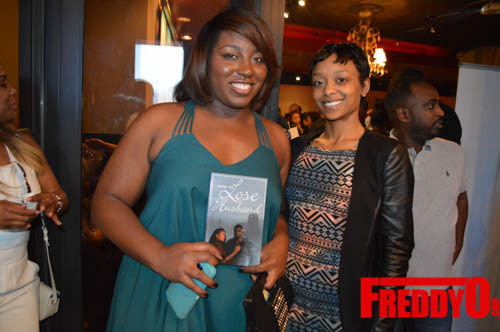 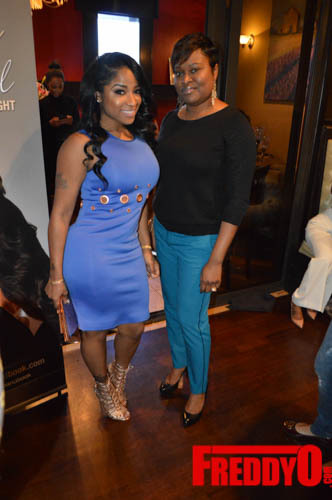 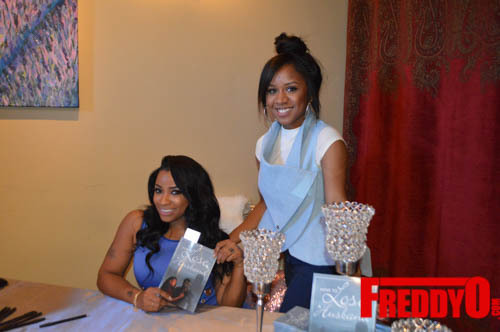 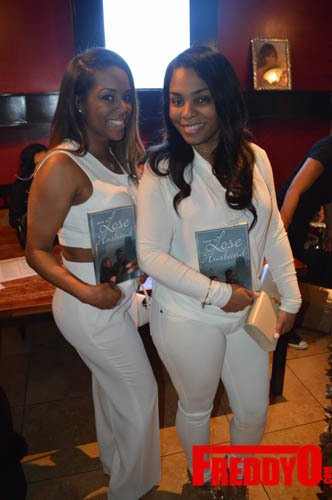 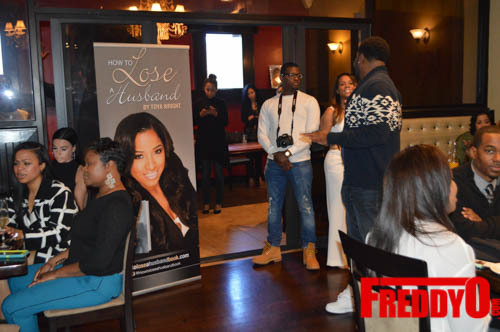 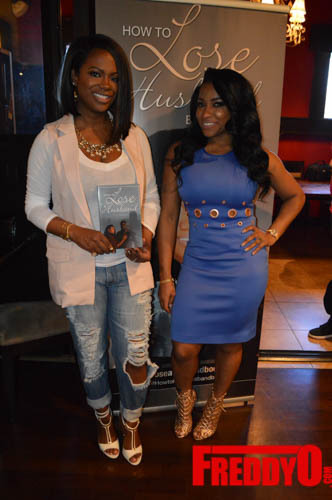 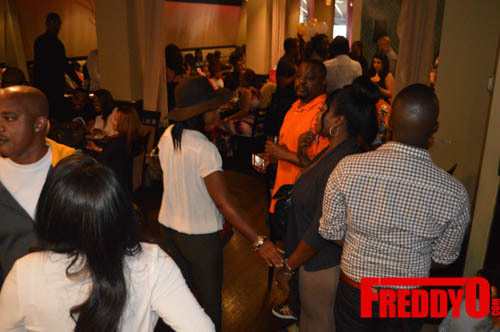 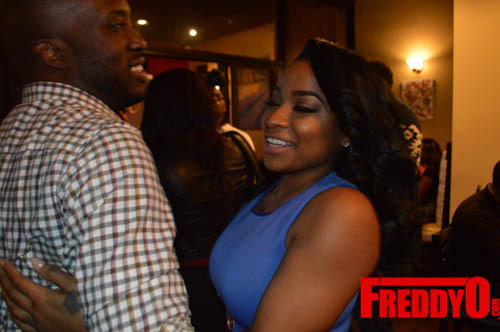 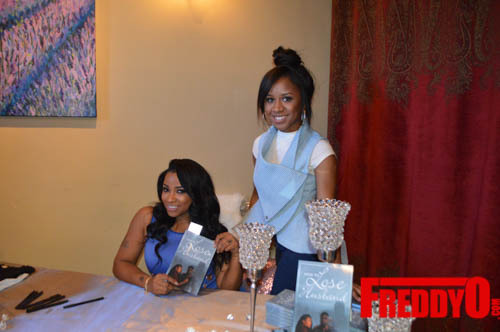 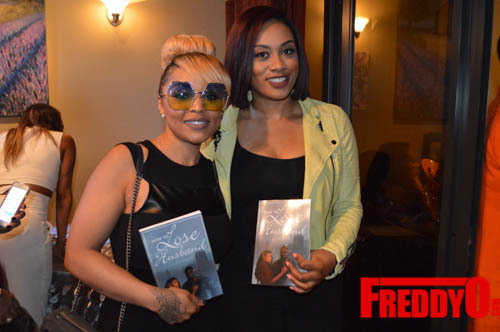 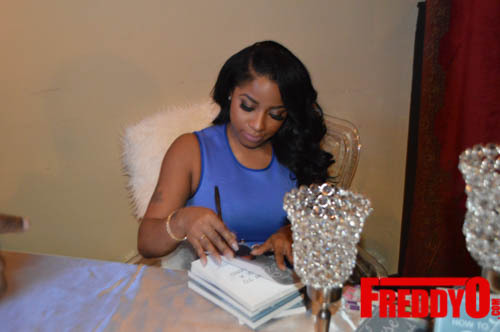 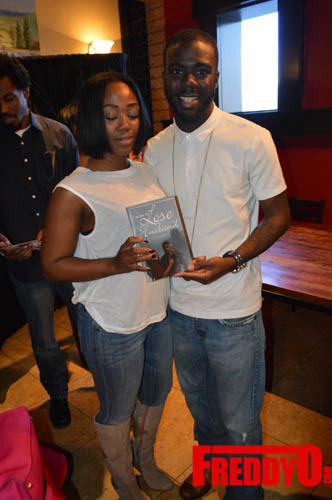 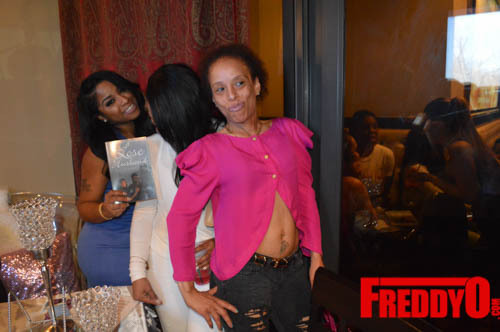 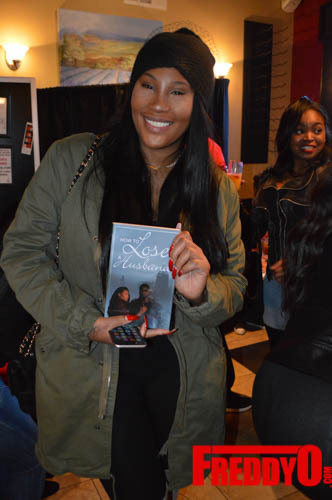 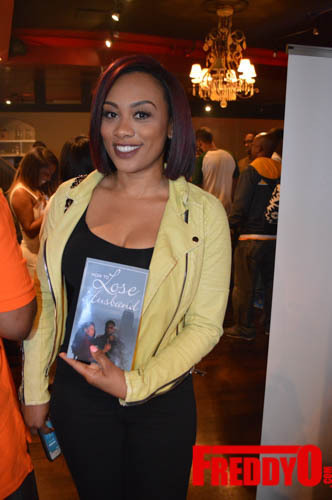 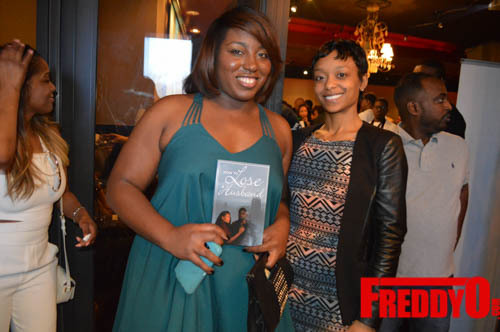 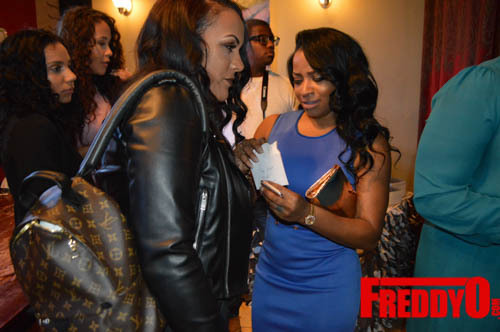 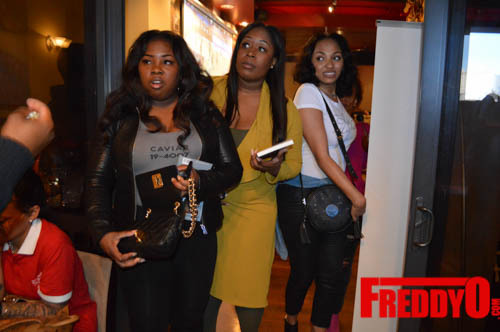 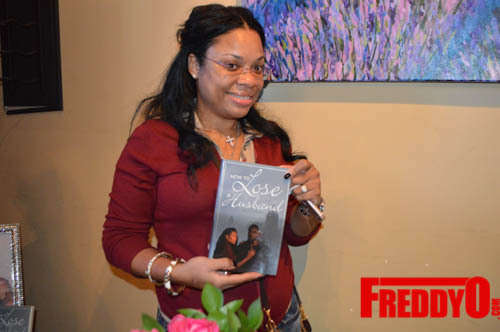 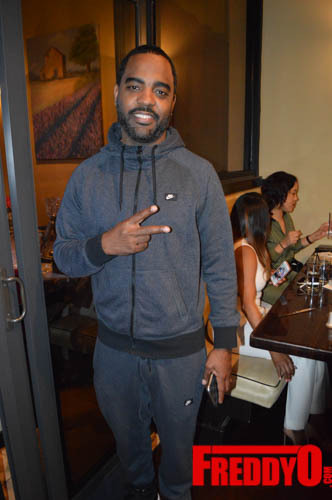 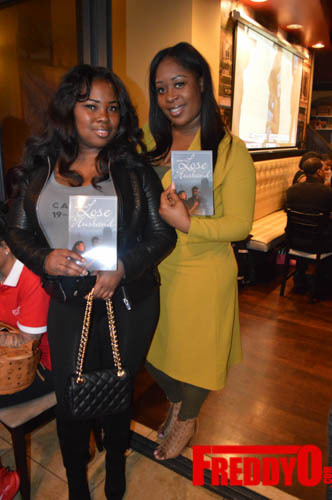 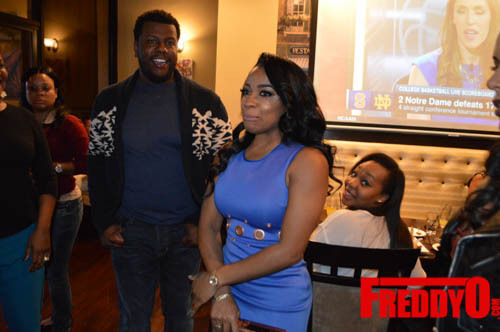 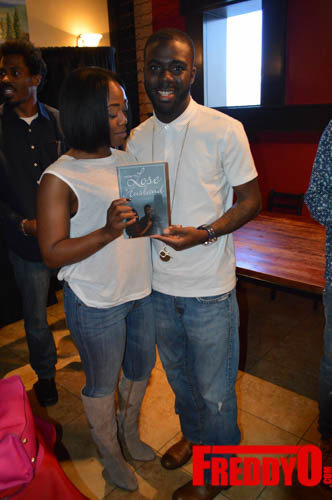 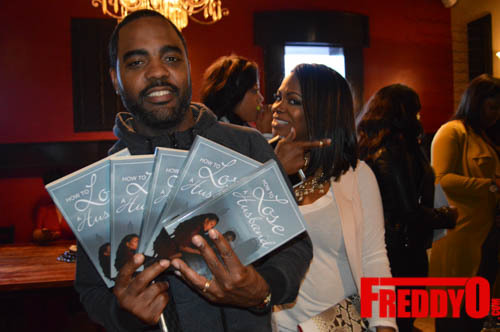 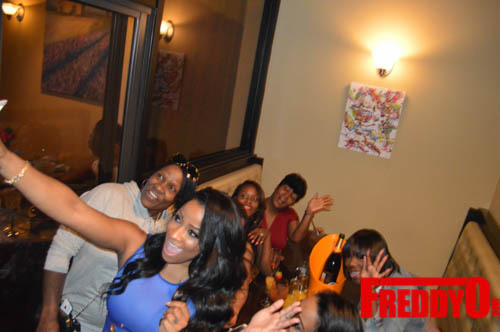 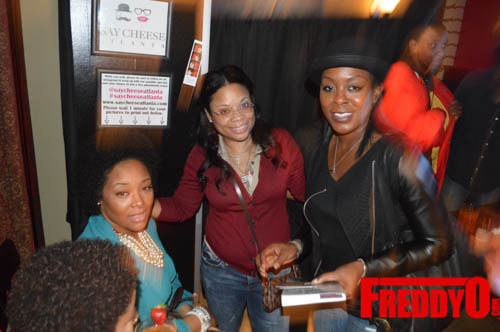 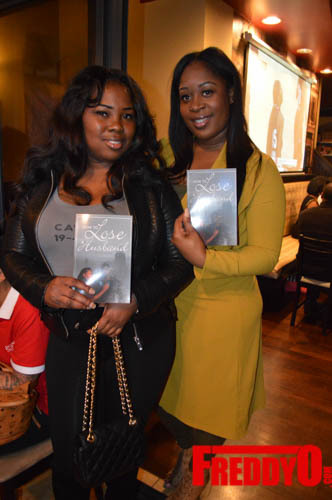 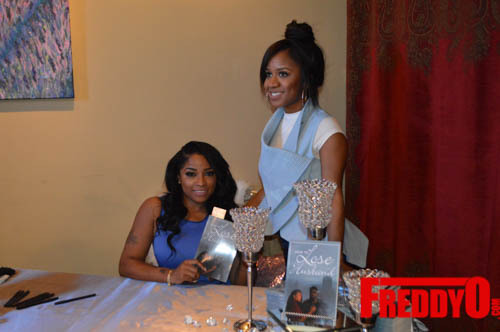 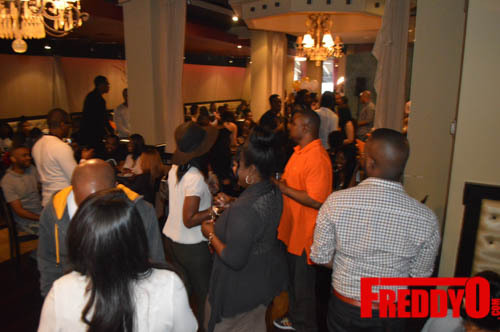 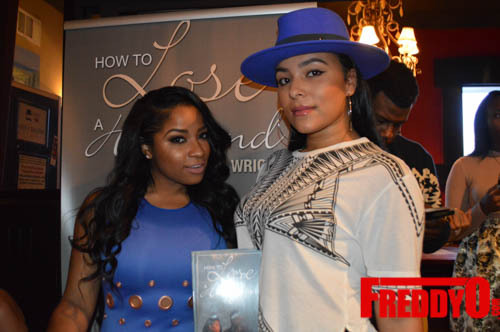 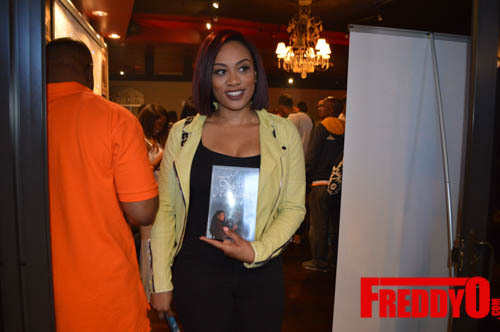 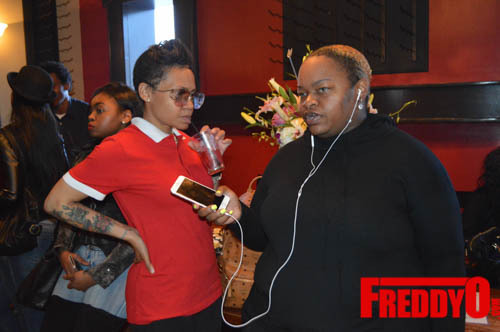 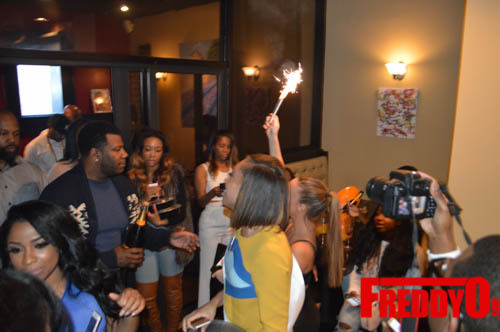 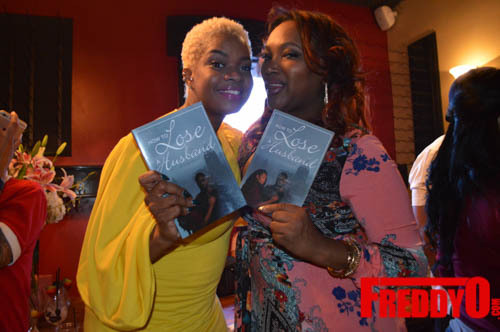 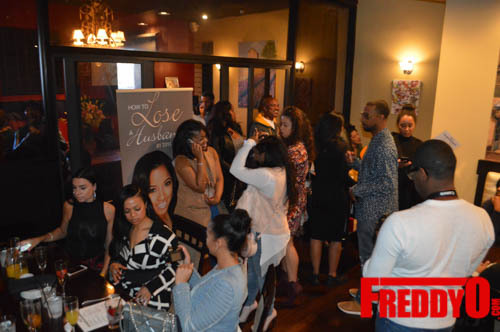 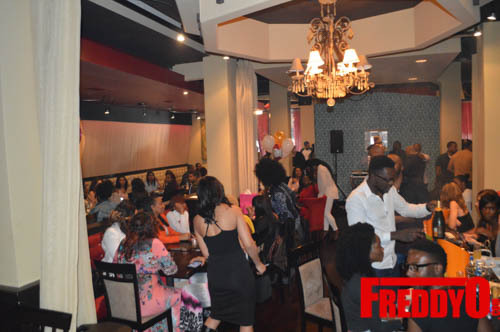 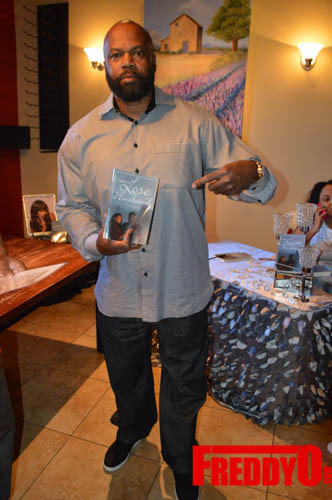 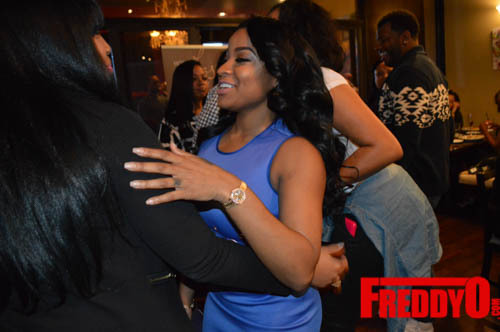 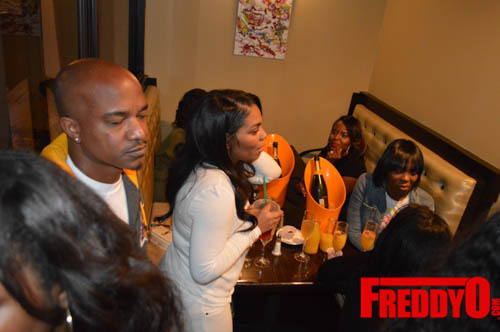 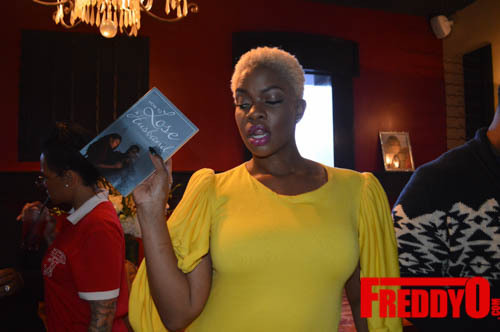 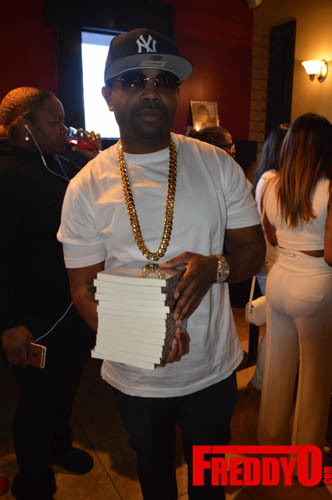 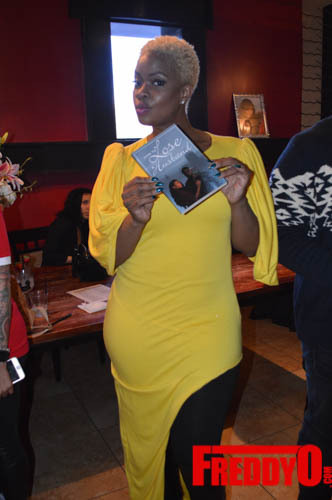 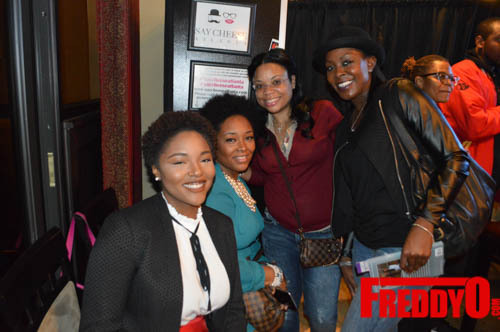 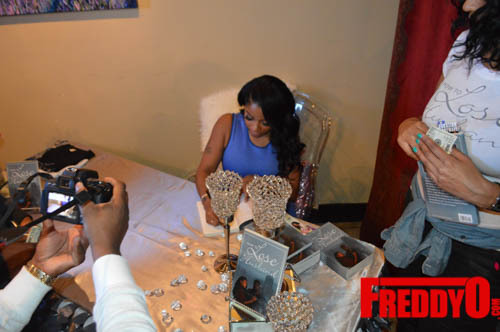 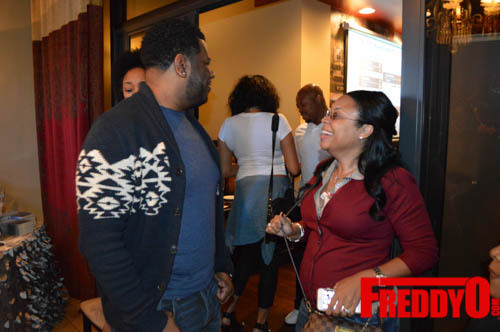 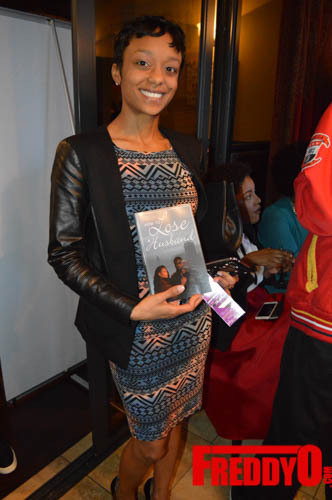 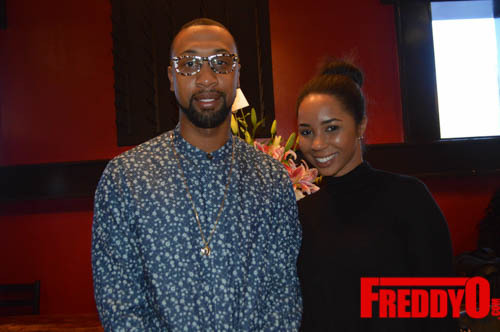 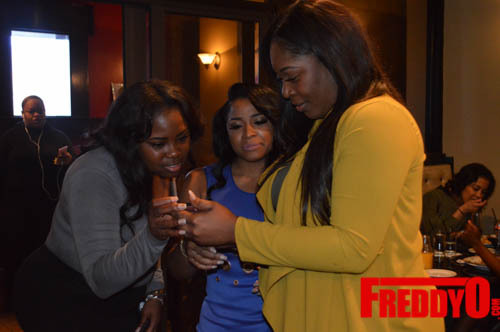 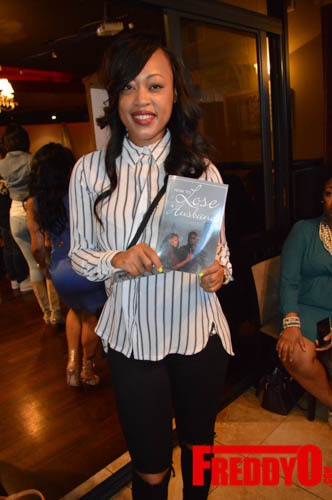 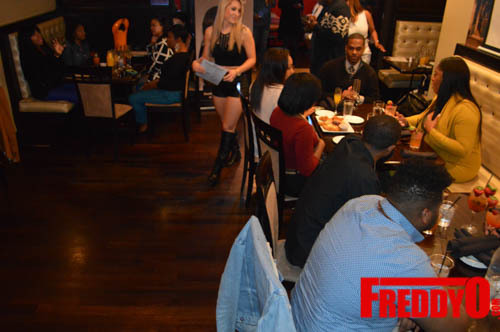 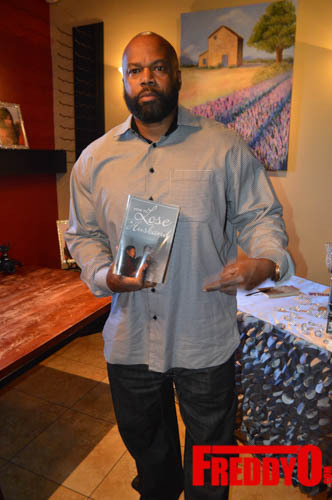 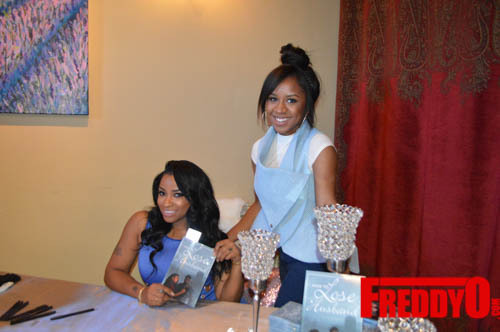 Atlanta’s Euro Hookah Lounge set the stage for author Toya Wright‘s Atlanta Book signing and meet/greet for her new novel “How to Lose a Husband“. 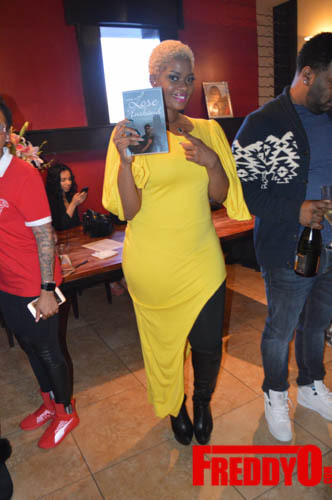 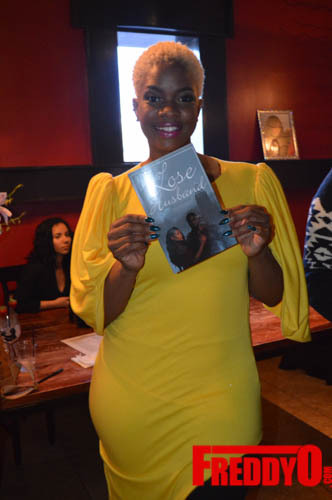 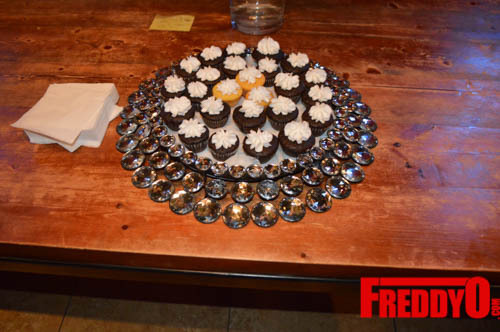 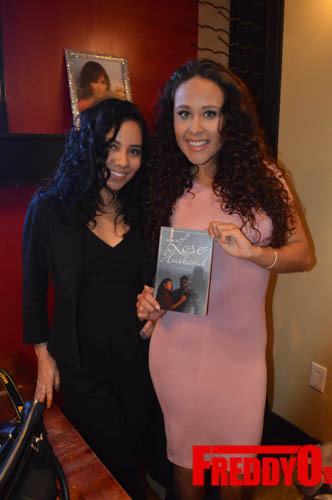 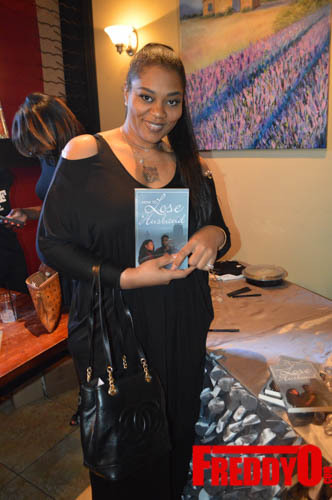 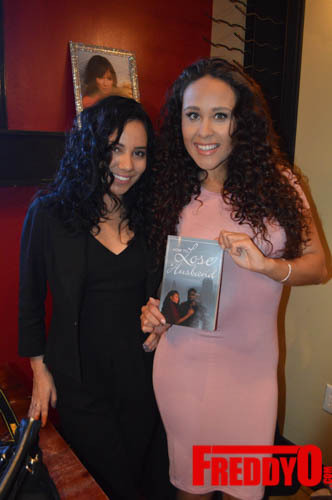 Fans, Family, and Friends had the opportunity to connect with the author over brunch that was full of tasty food, mimosa, and an opportunity to get a signed copy of the new book. 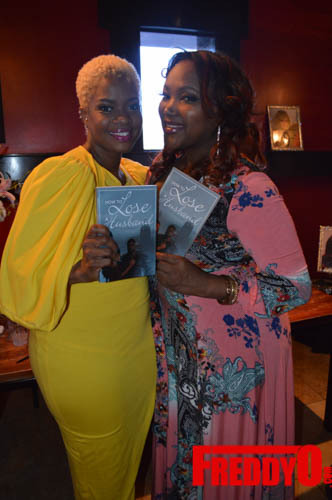 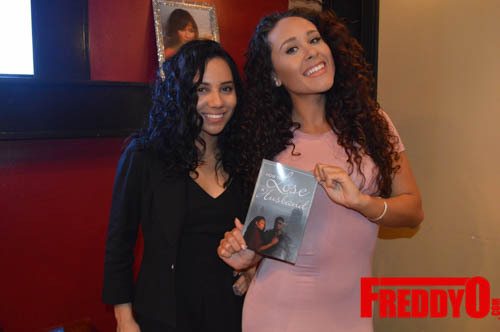 BFF & Business Partner Dee Cardriche was there to support her girl! 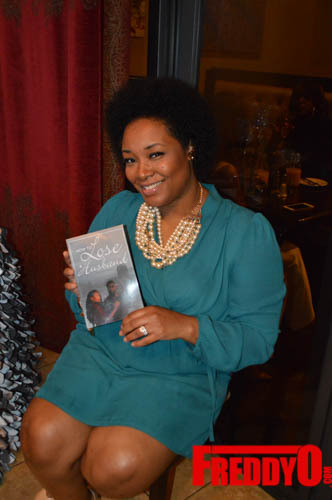 Mrs. Eudoxie Bridges came by to grab a book and do a little girl talk! 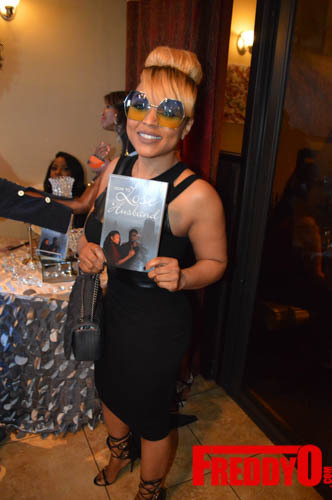 The lovely Christina Johnson was on hand to grab a copy and celebrate a gal pal’s birthday too! 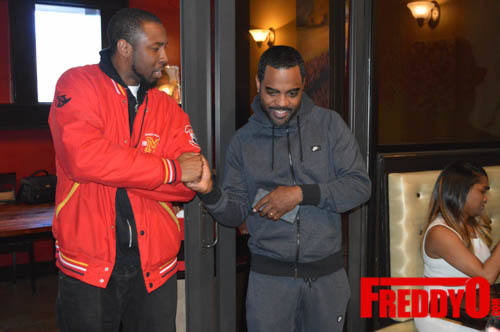 The homies Gocha & Carmon Cabrice was in attendance too! 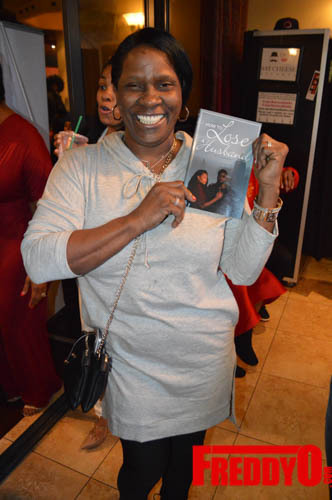 Proud Mommy couldn’t wait to pose with her copy! 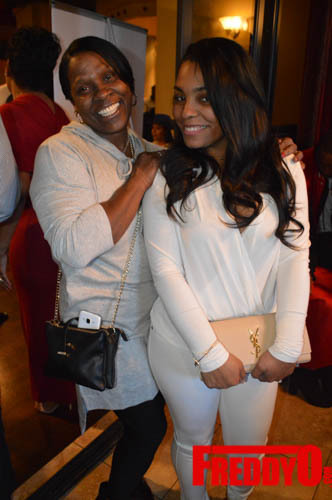 Daughter Reginae Carter and gal pal QT Jazz were on hand to support the day! 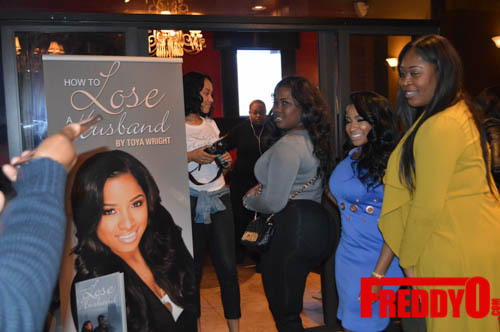 Sure to become a classic, How To Lose A Husband digs deep into the lives of six women as they experience love, heartache, betrayal and self-discovery. 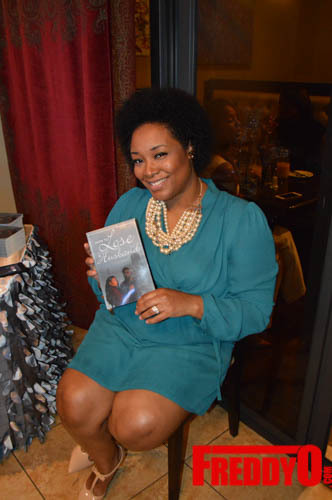 You will not be prepared for the stories that unfold in this page turning saga by Antonia ‘Toya’ Wright. 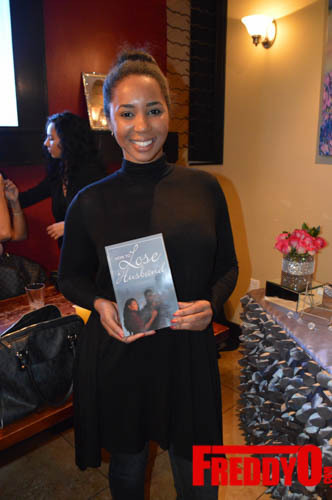 Taking a peek into their lives – and their beds – these six women will dissect what is really fair in love and war. 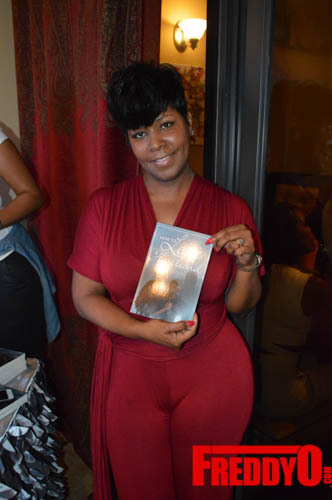 Get ready to set your soul on fire with this entertaining read. 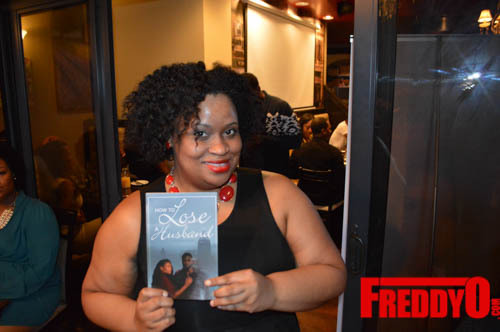 You may just learn a thing or two about How To Lose A Husband. 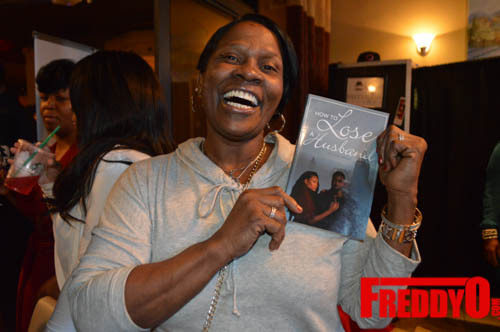 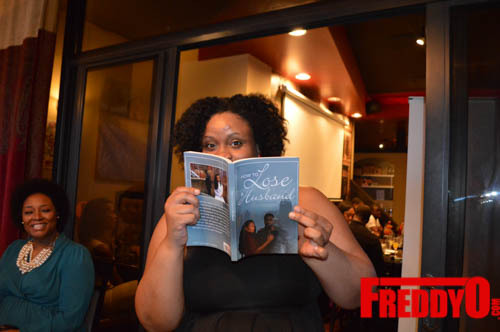 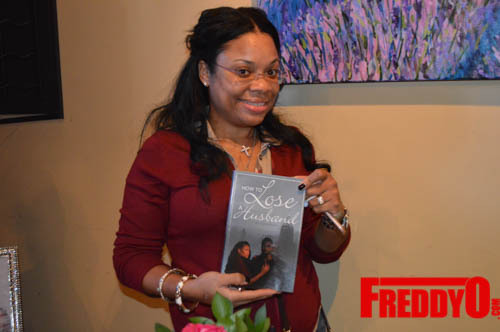 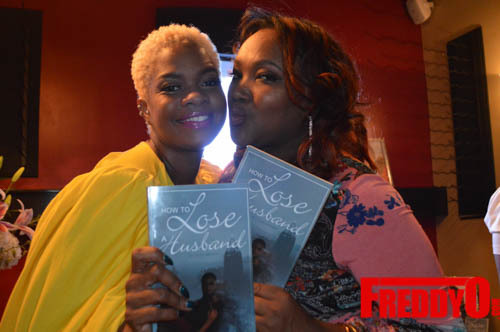 Cop a copy today by visiting the “How to Lose a Husband Website” today! 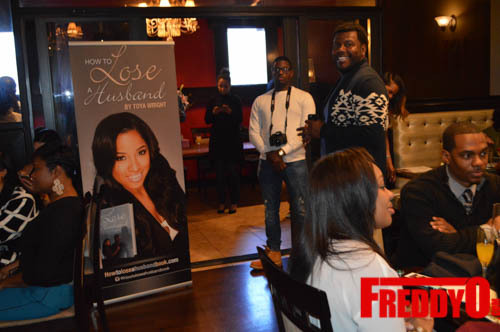 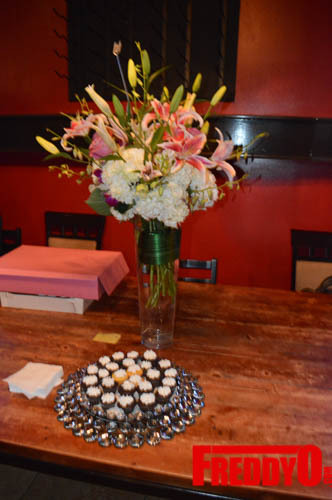 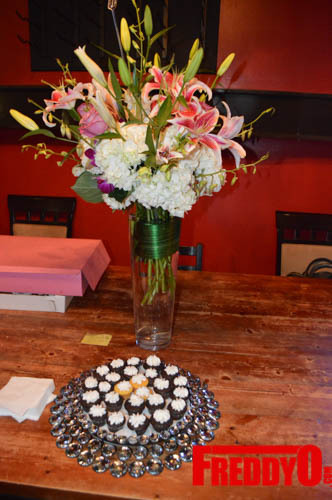 We had a great afternoon celebrating Toya and I invite you to check it out in the photos below. 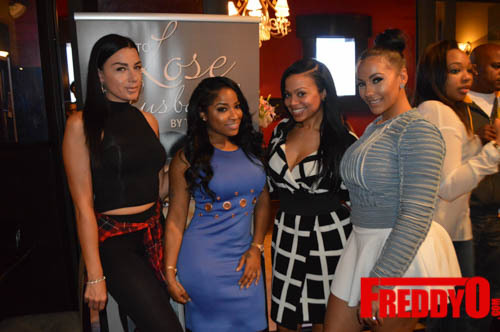 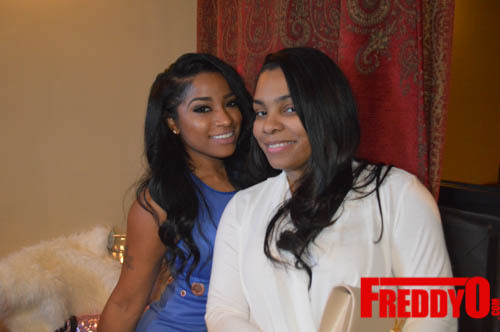 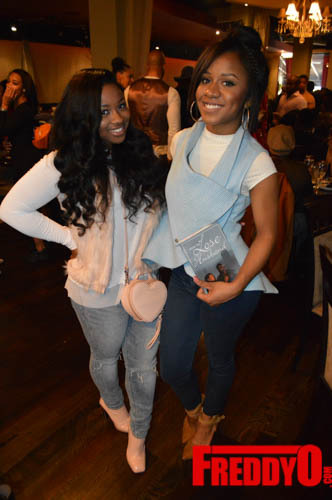 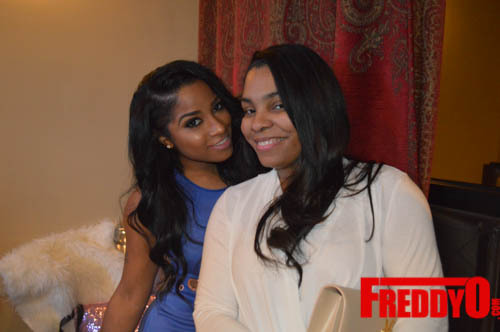 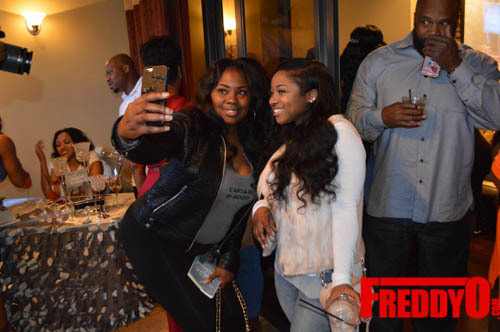 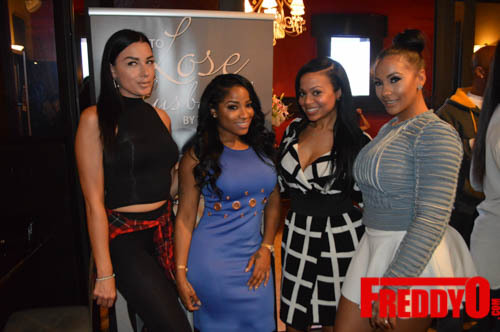 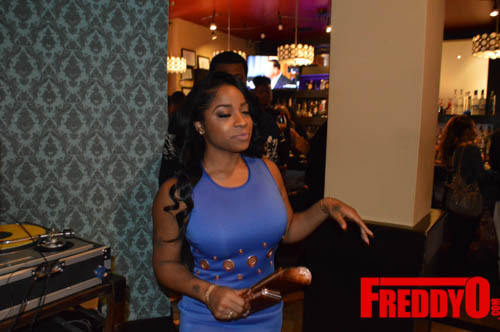 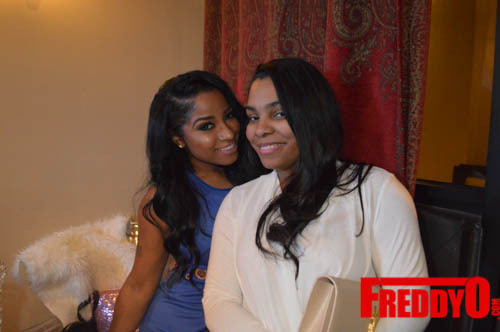 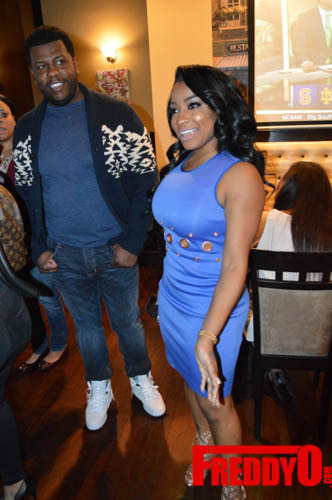 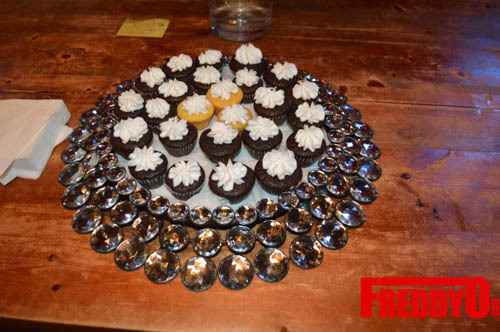 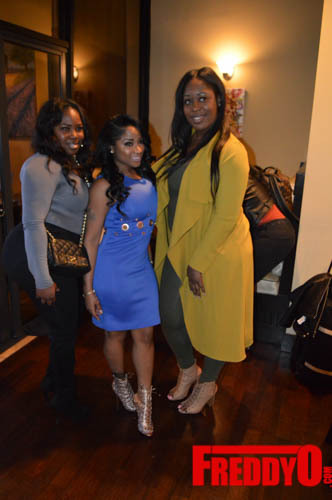 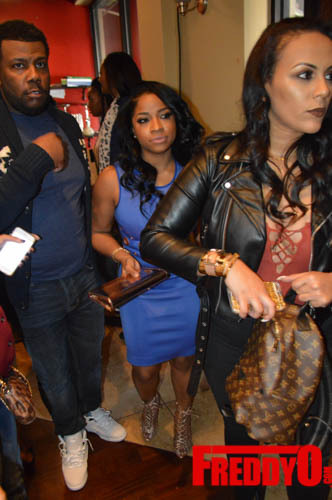 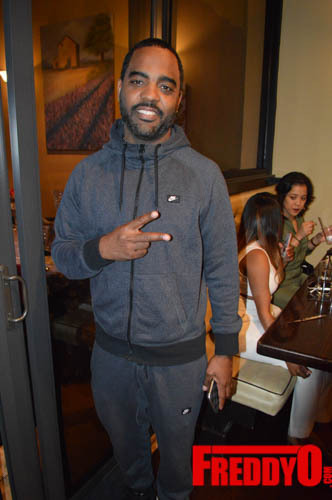 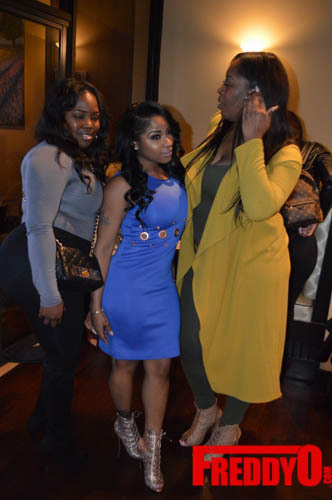 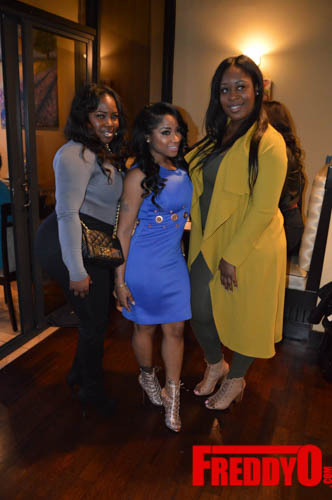 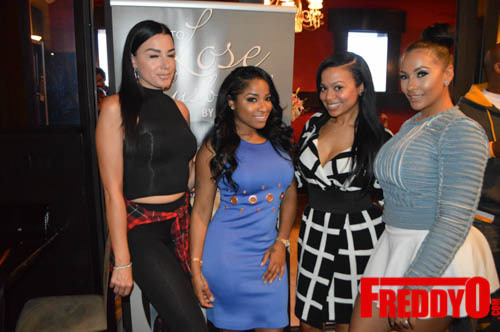 PHOTOS: Toya Wright and Danielle Johnson Celebrates Garb Shoetique First Anniversary!